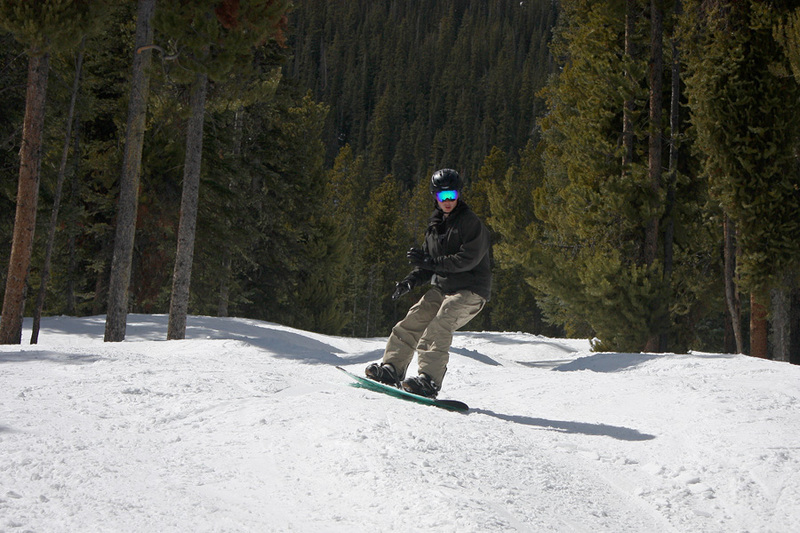 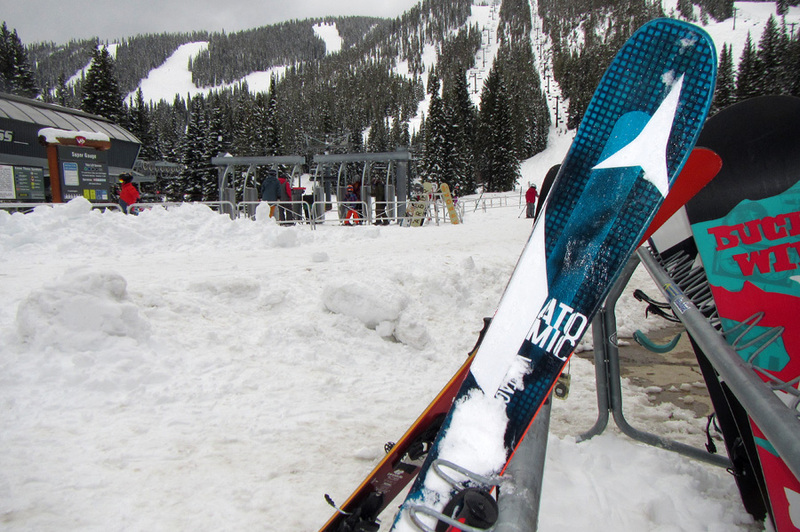 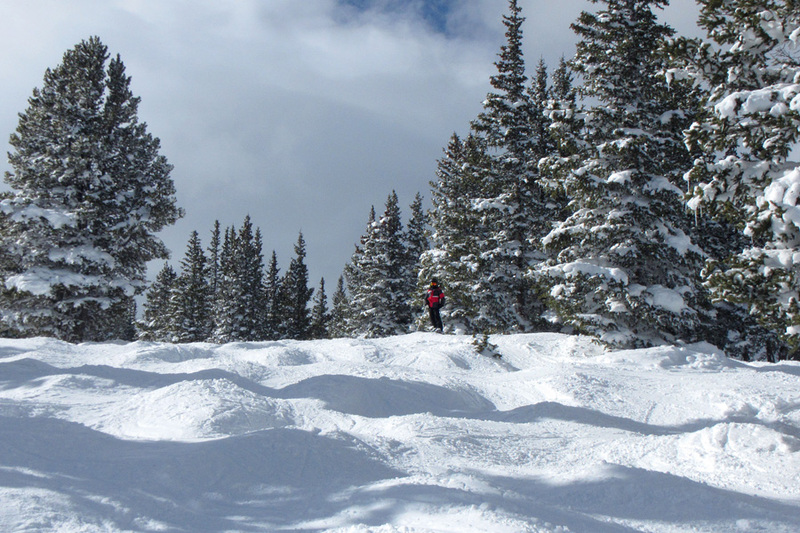 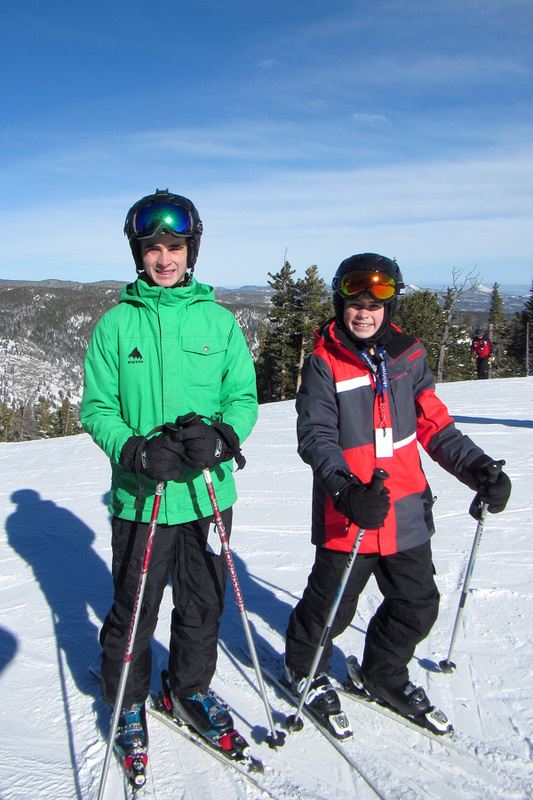 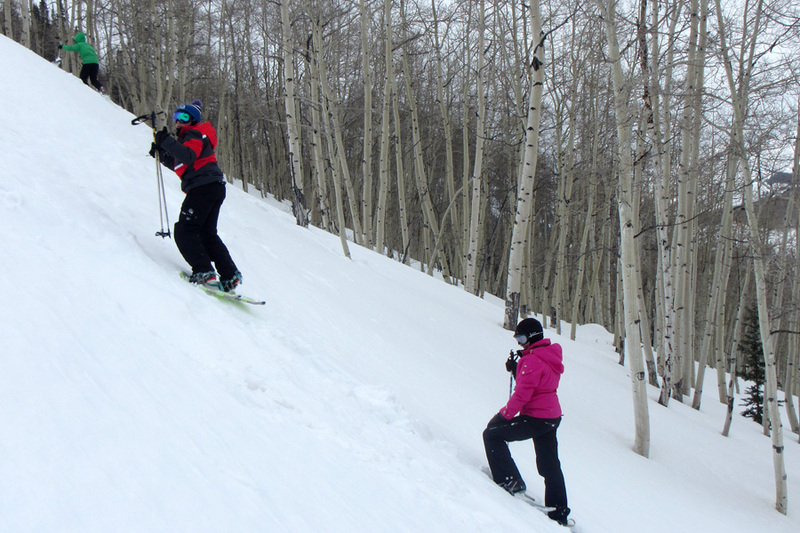 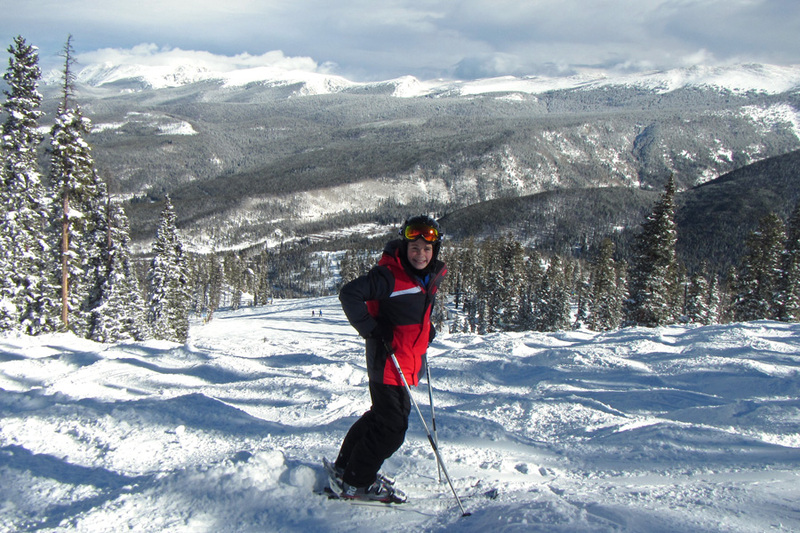 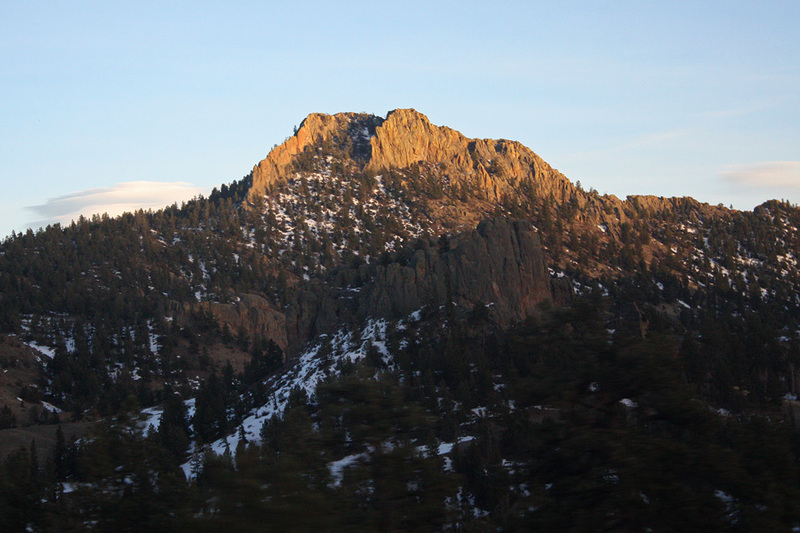 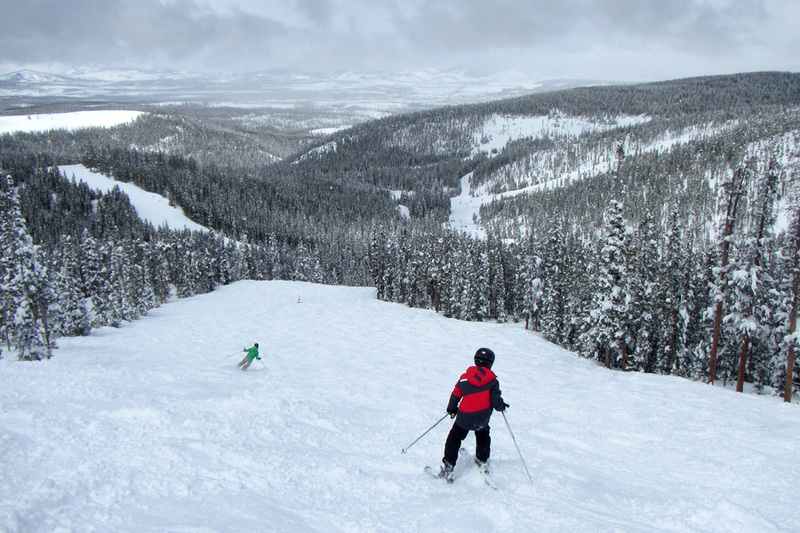 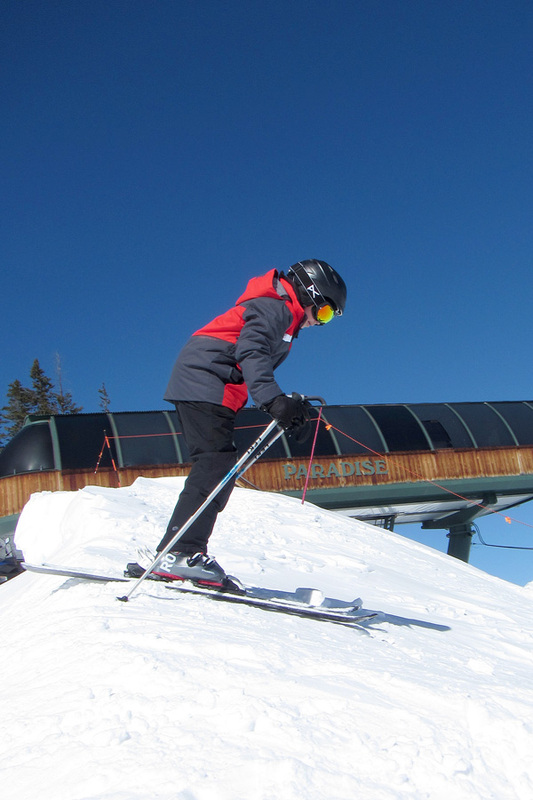 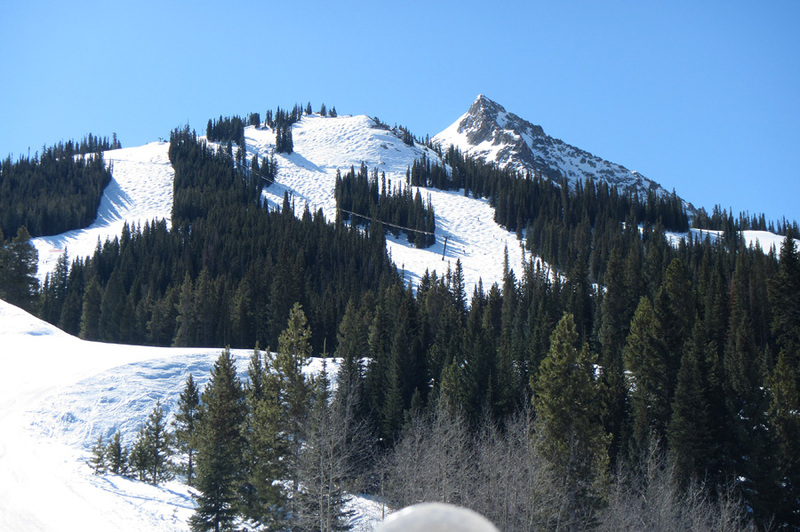 Also see Steamboat Skiing from this season over the Christmas Holidays !!! 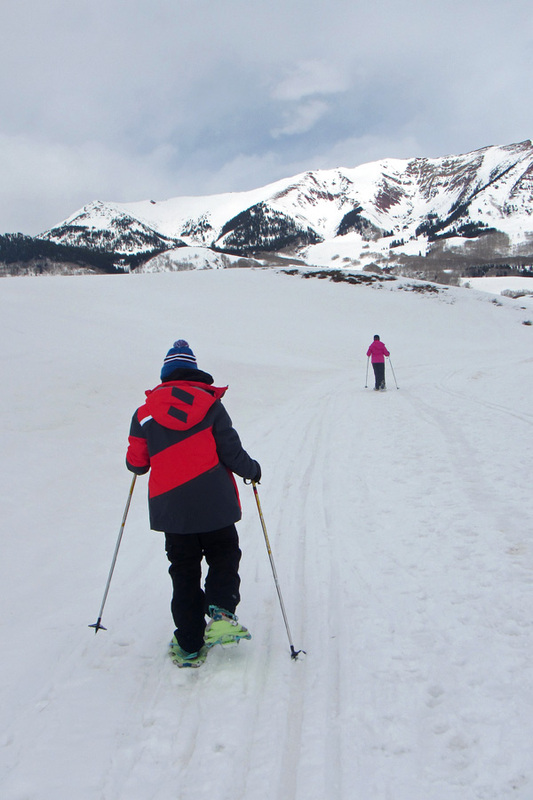 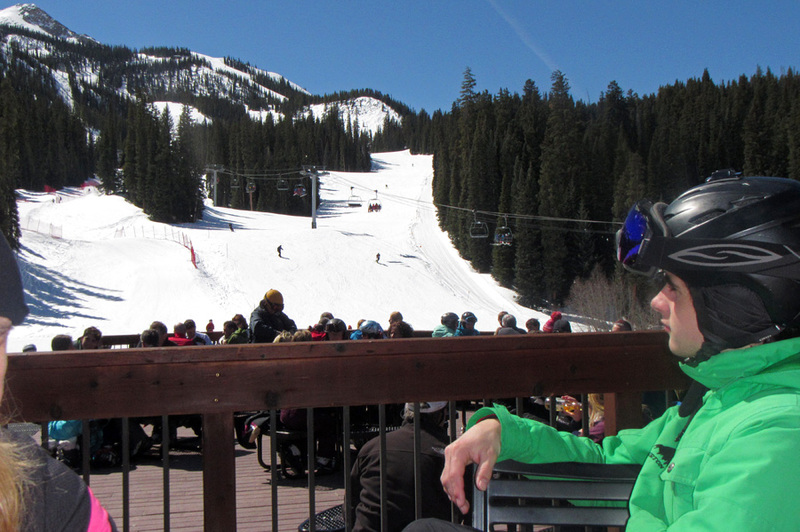 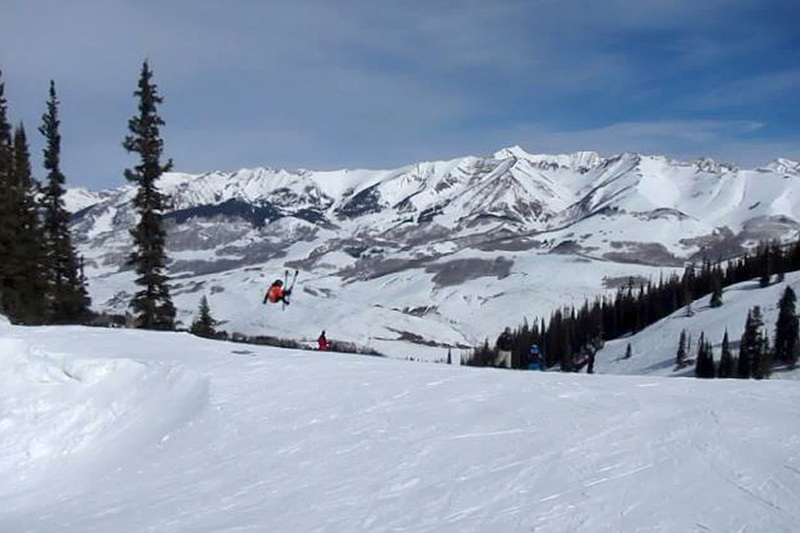 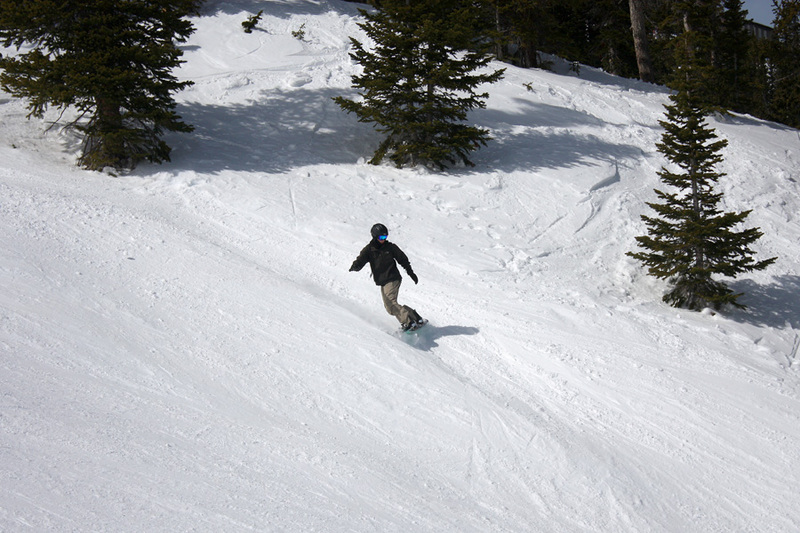 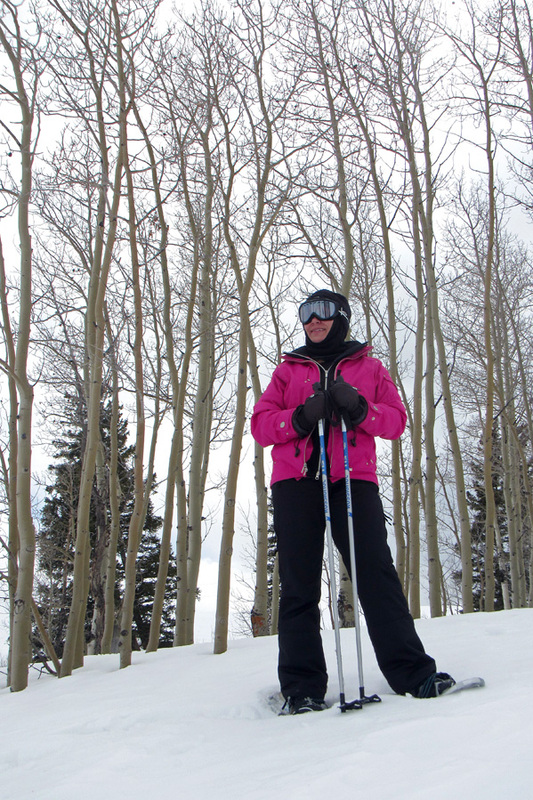 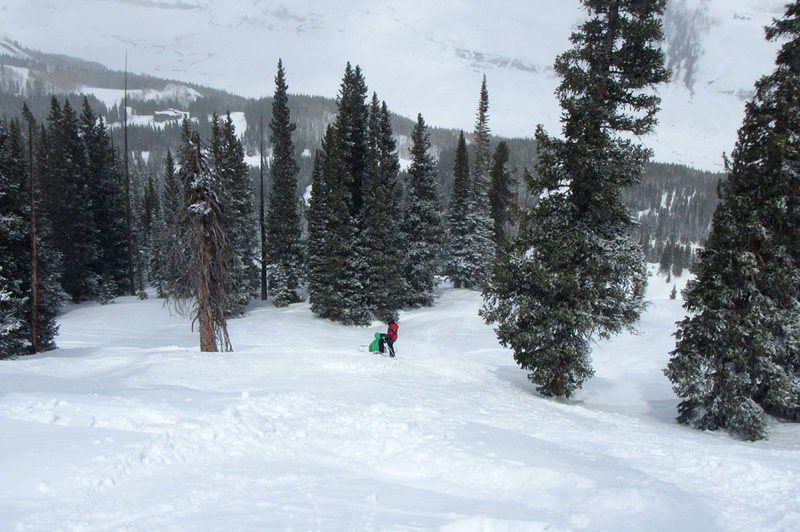 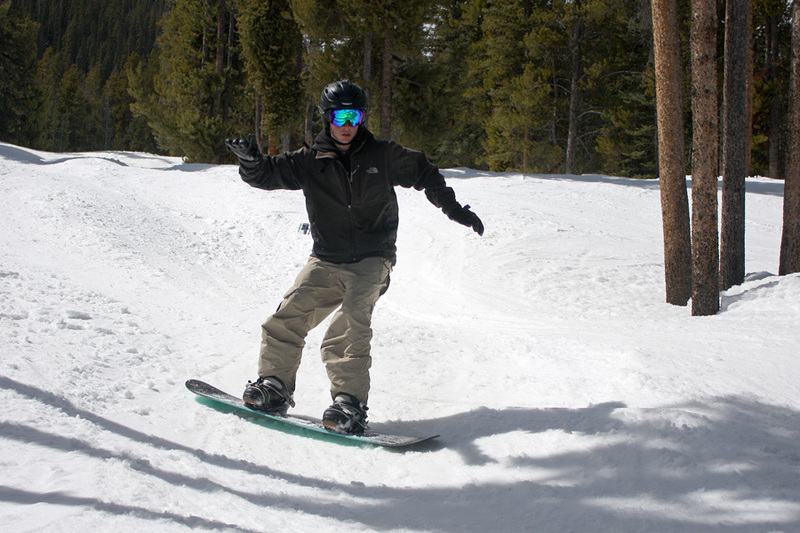 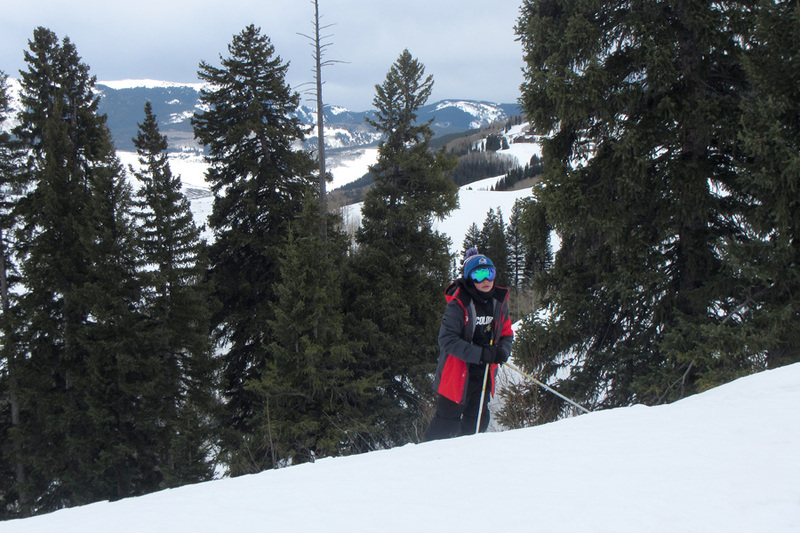 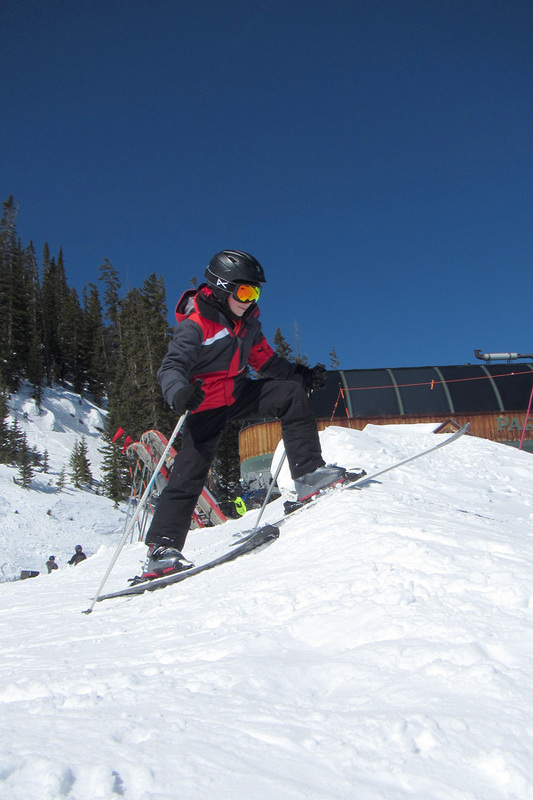 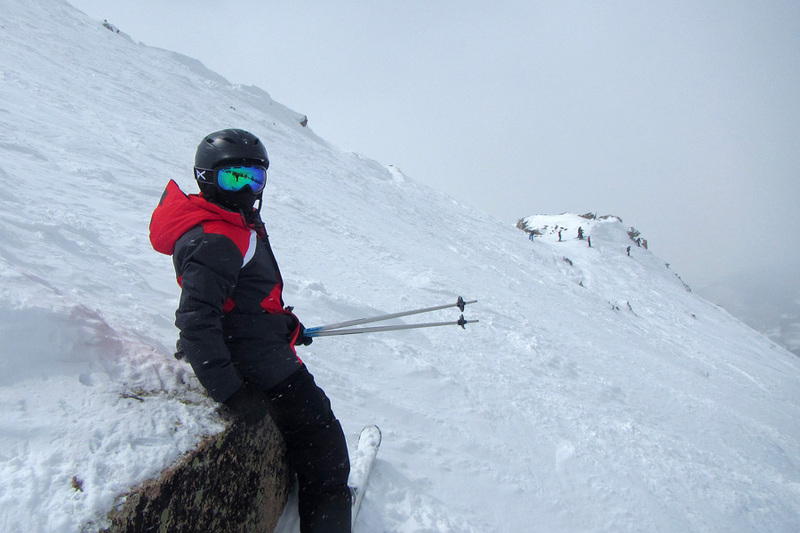 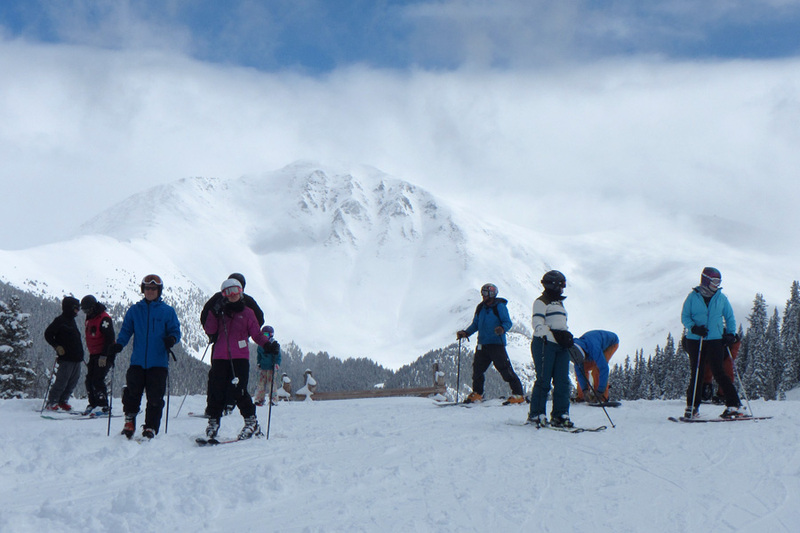 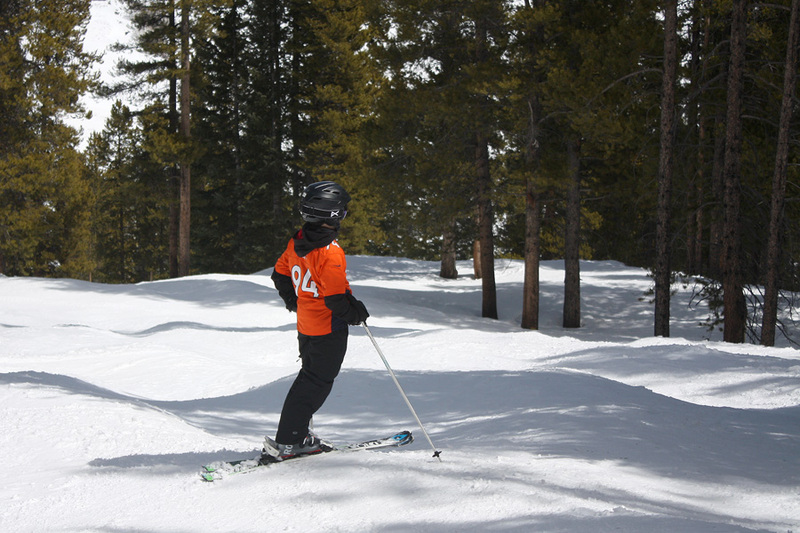 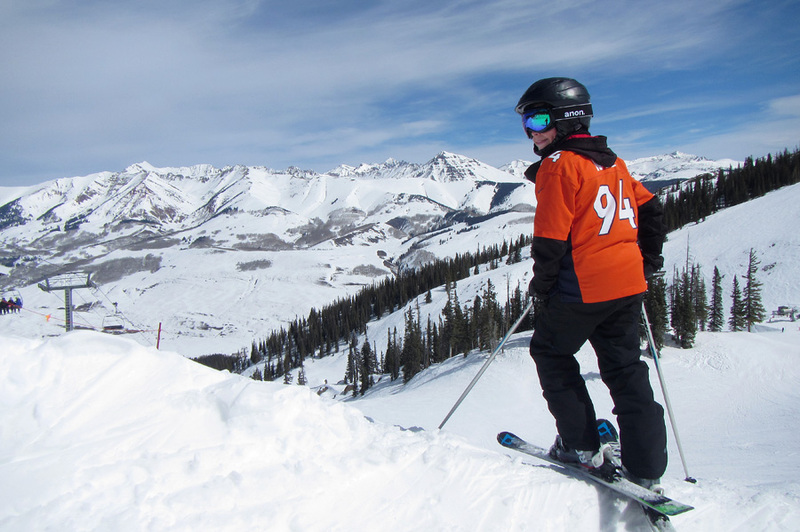 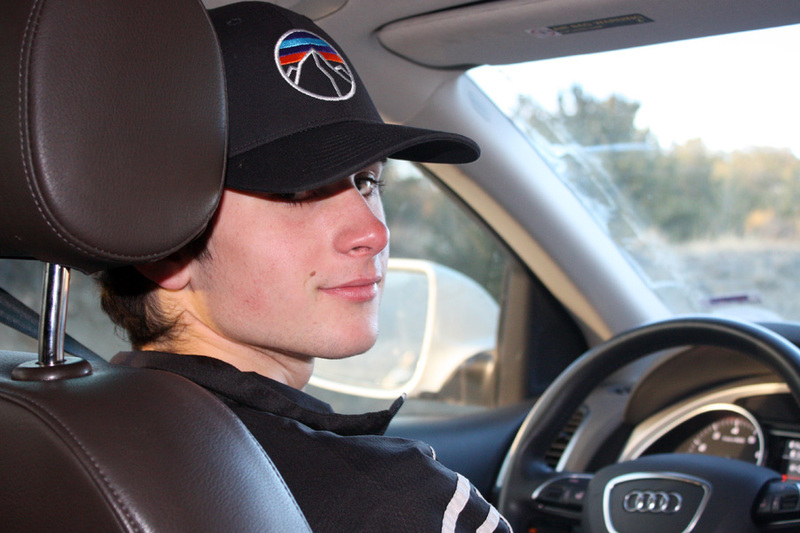 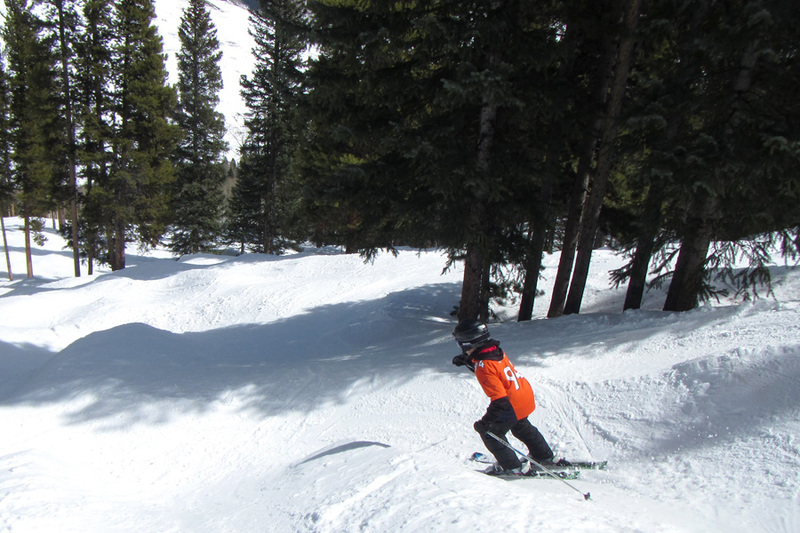 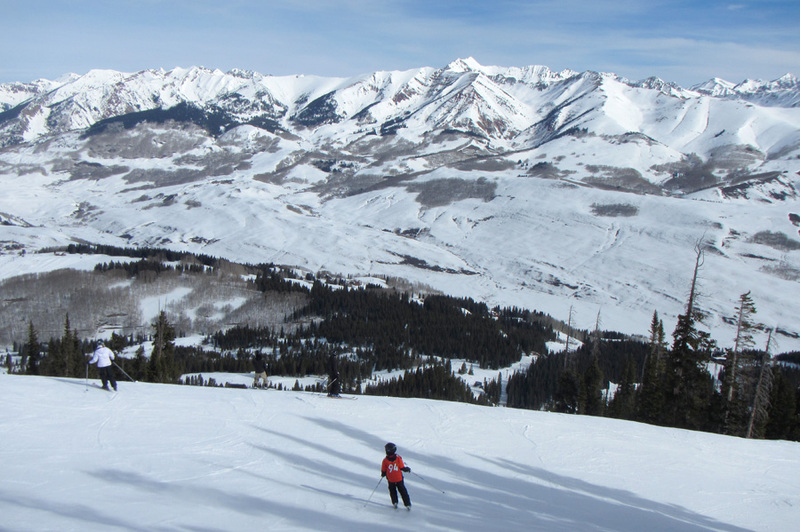 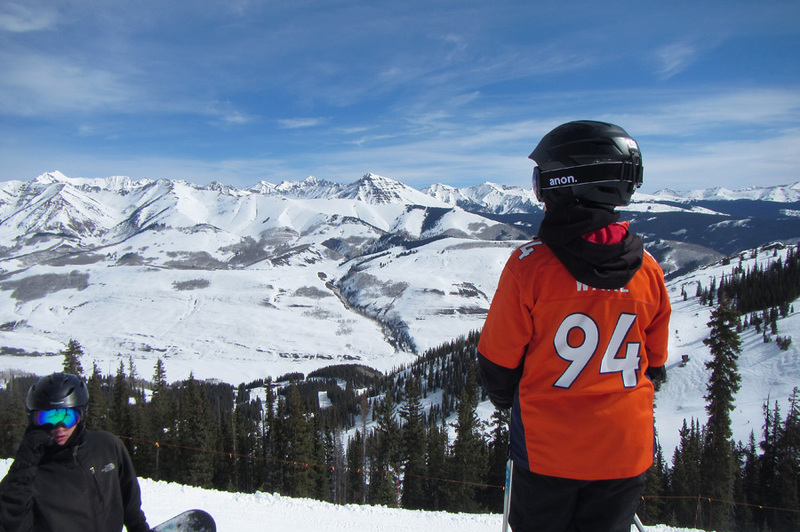 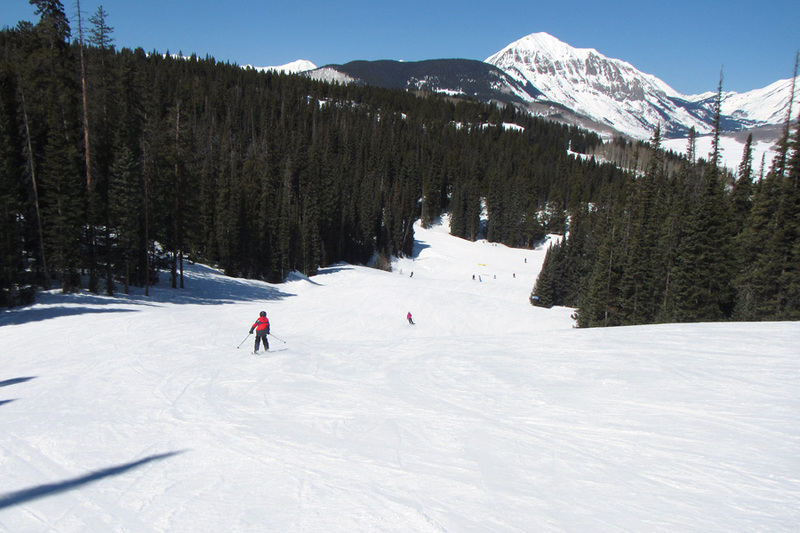 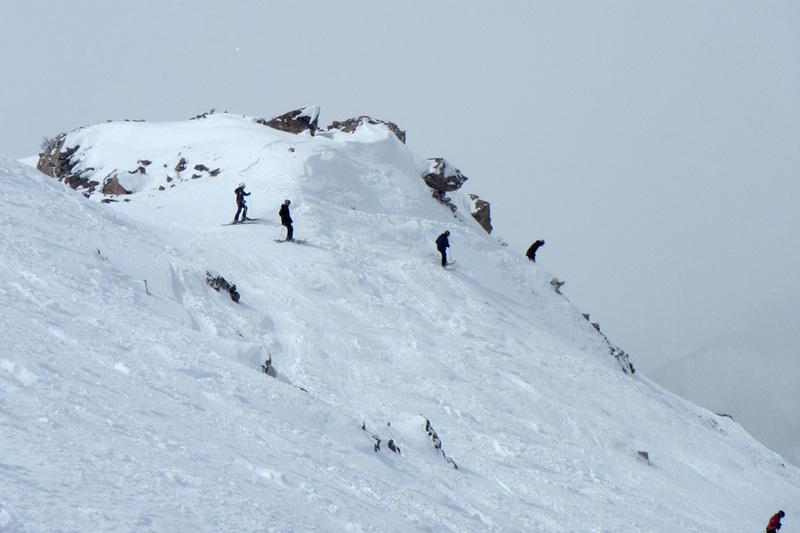 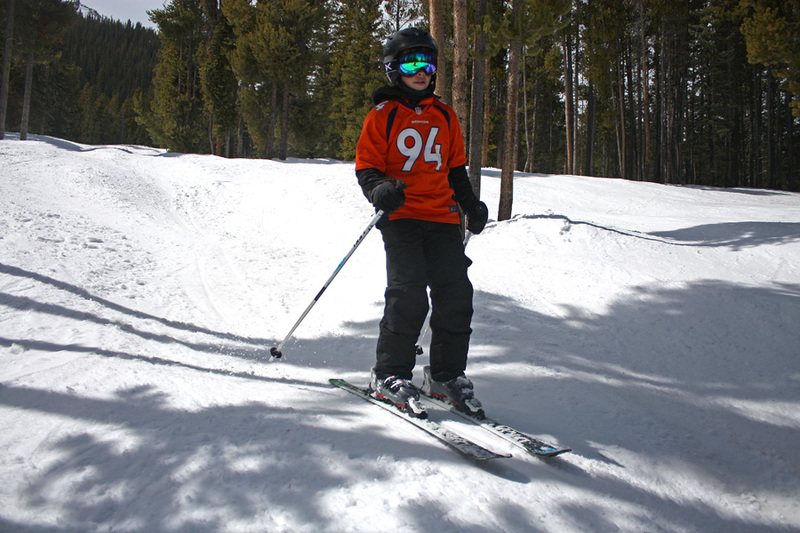 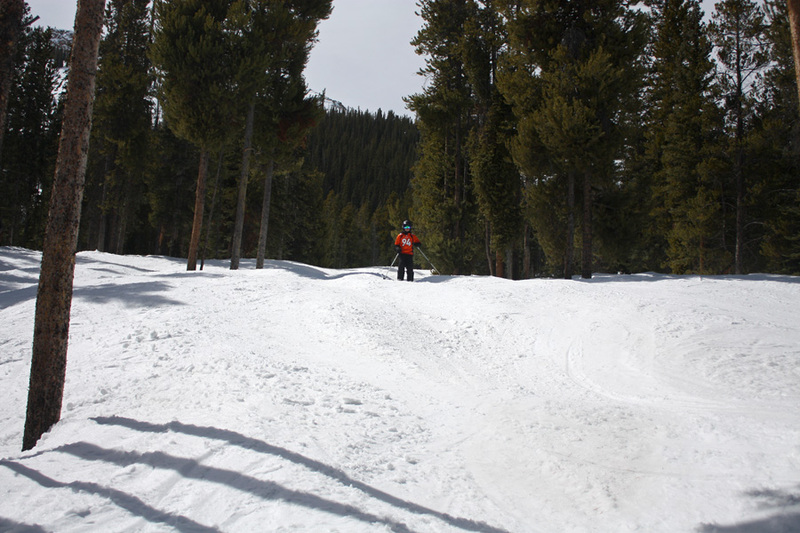 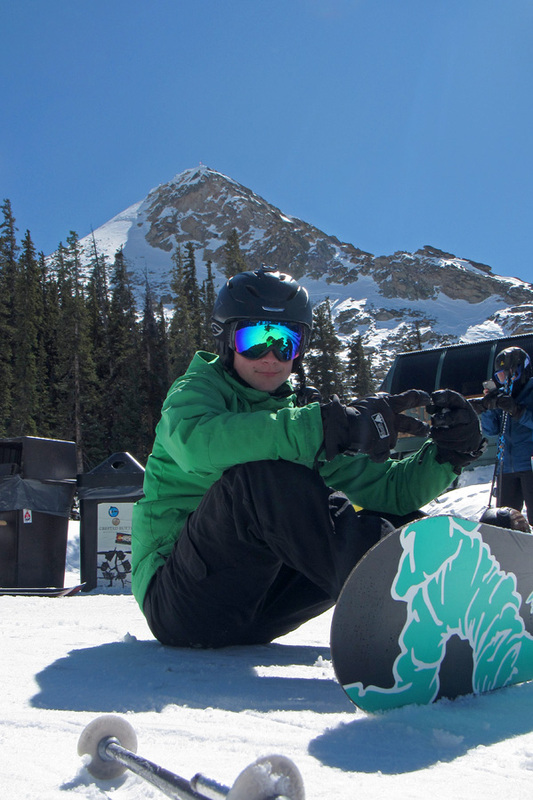 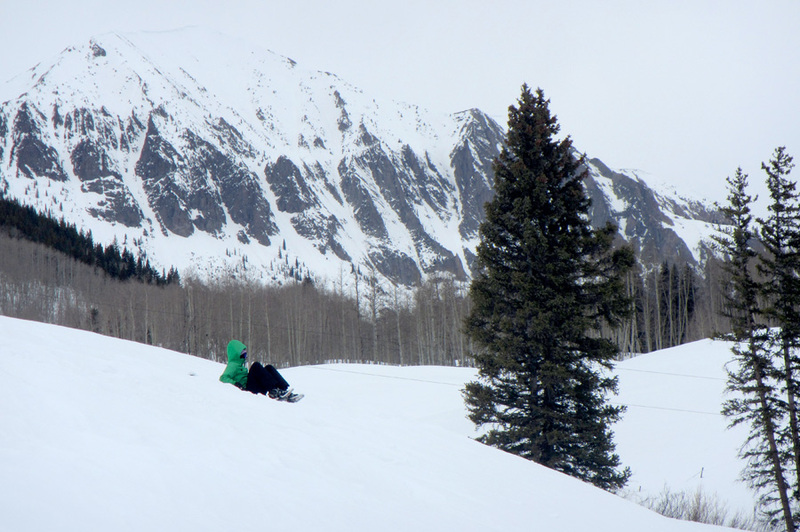 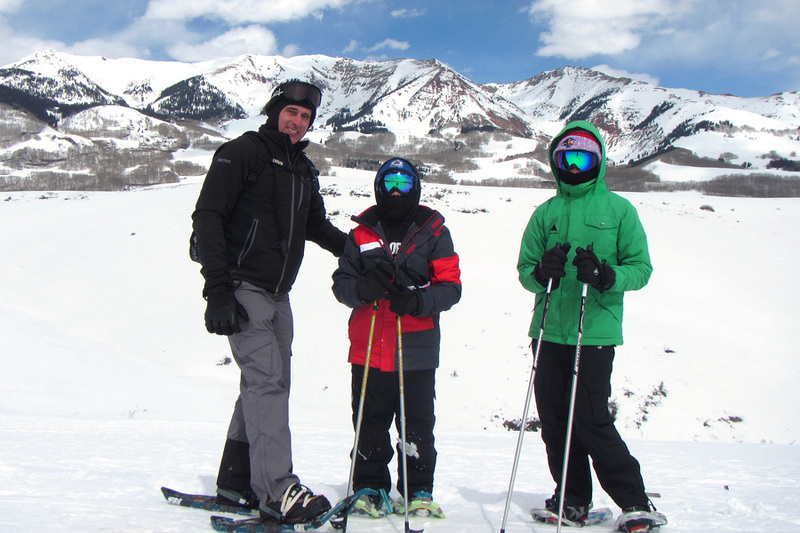 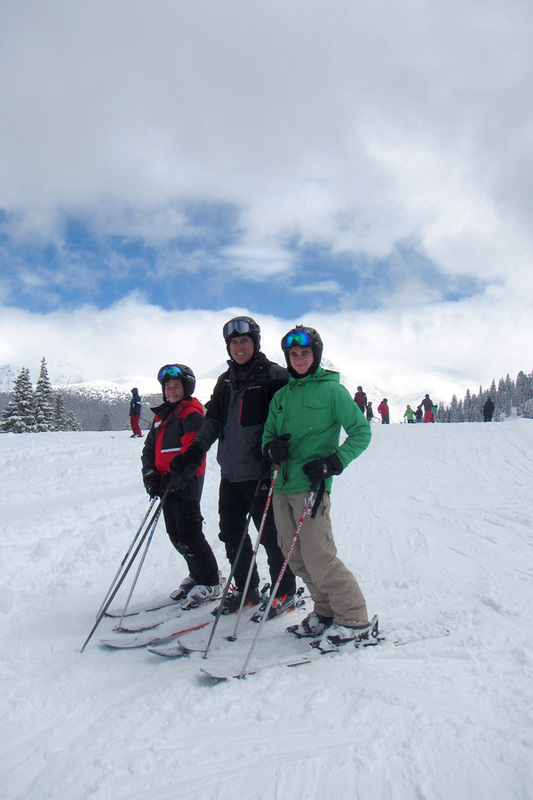 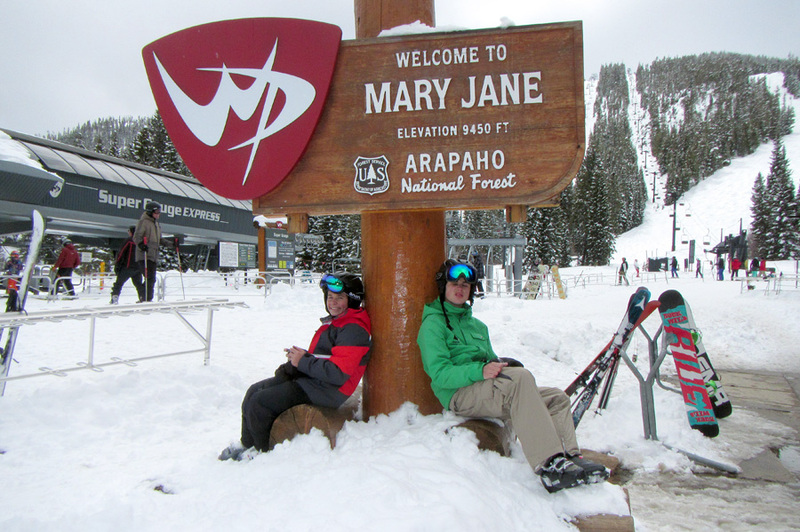 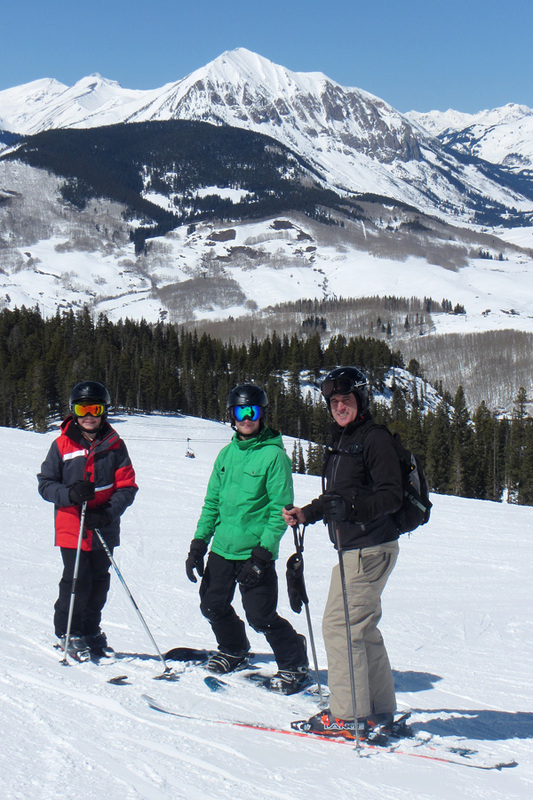 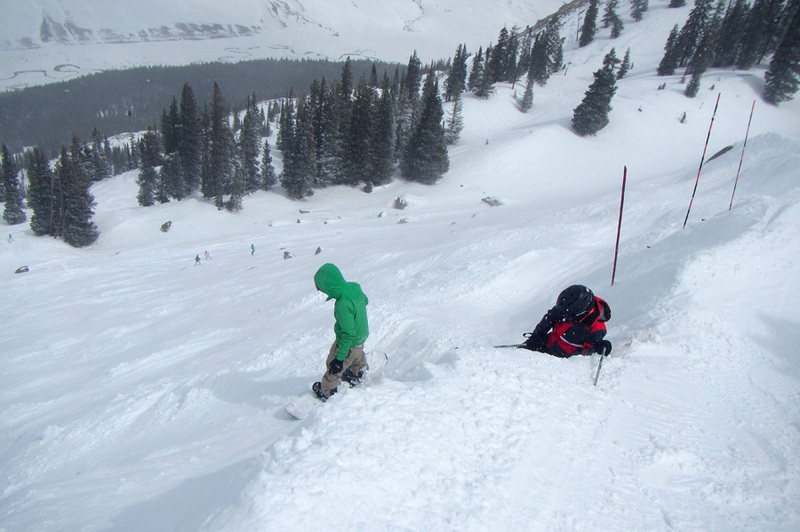 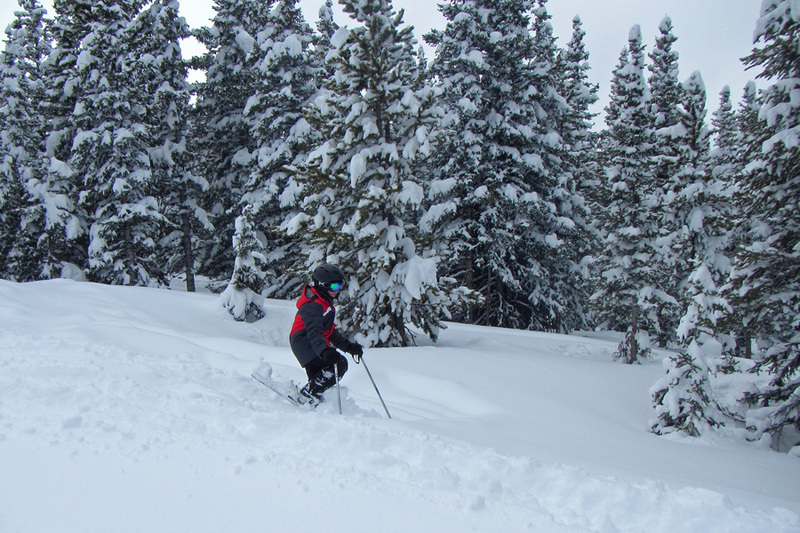 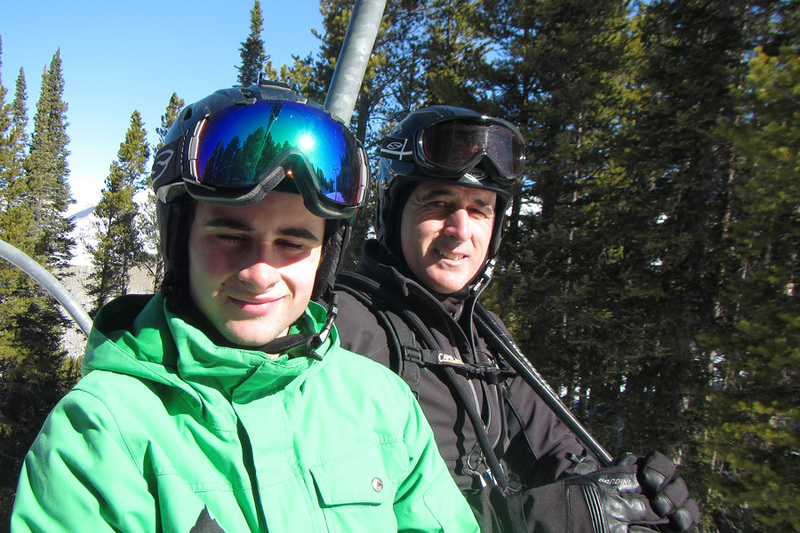 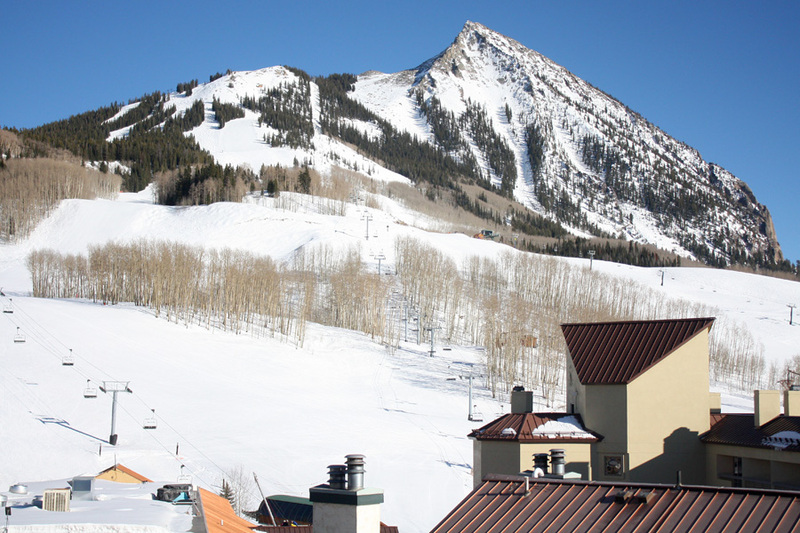 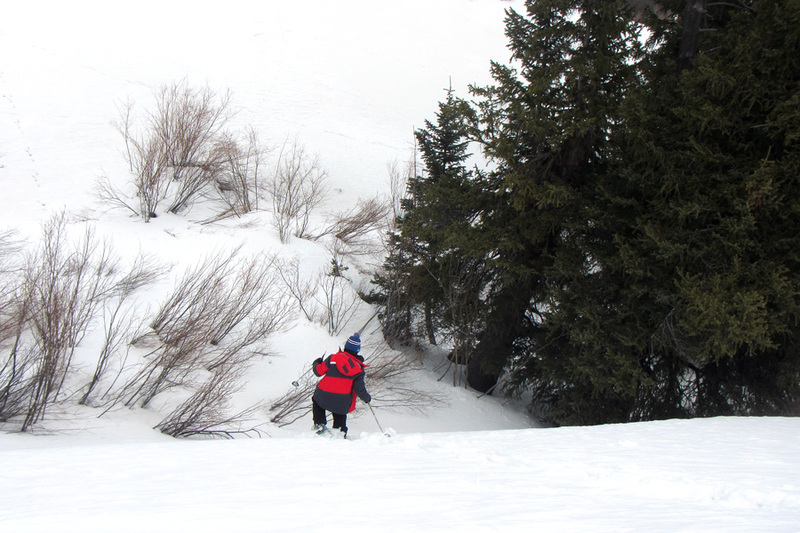 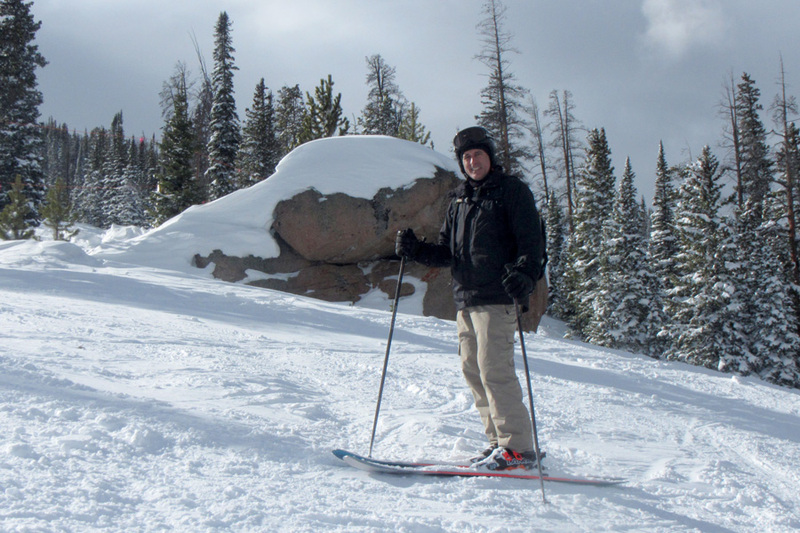 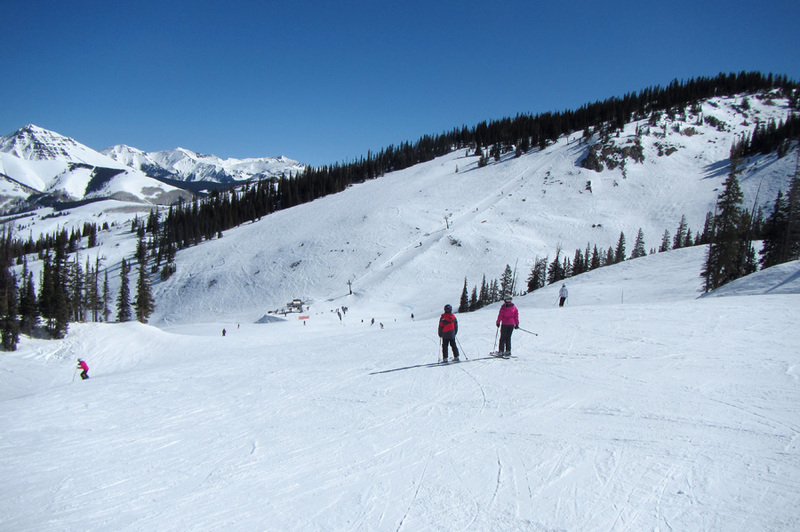 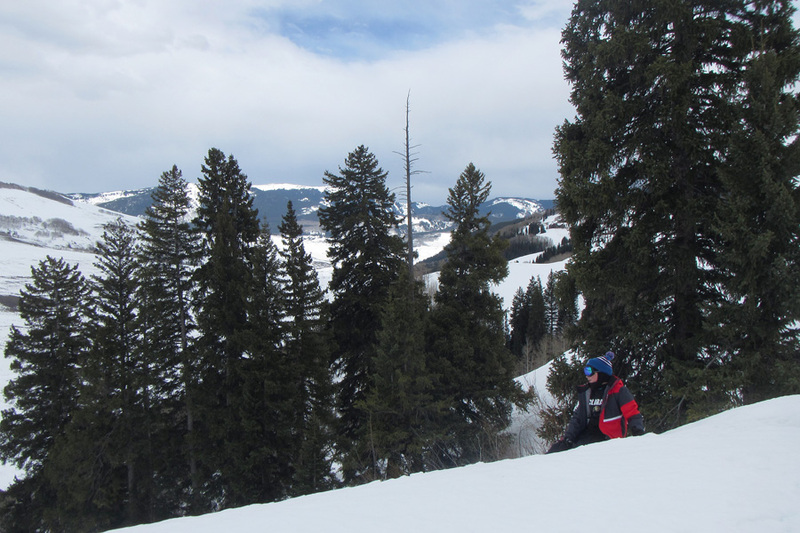 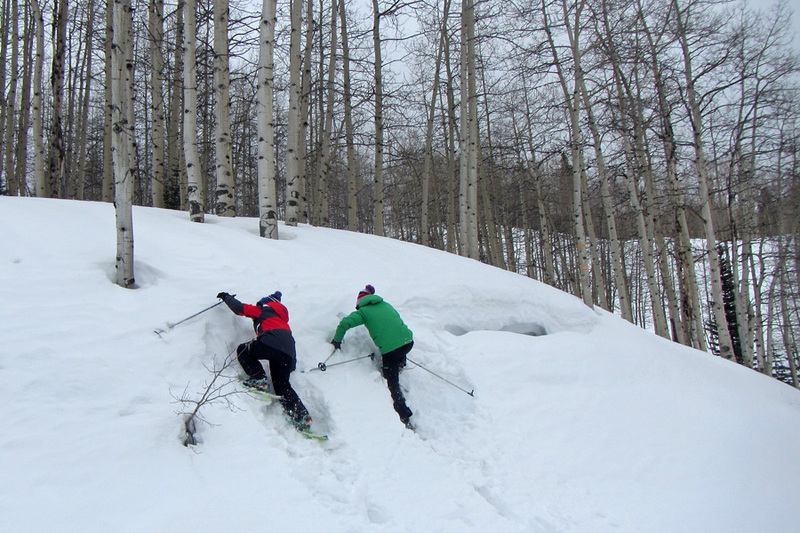 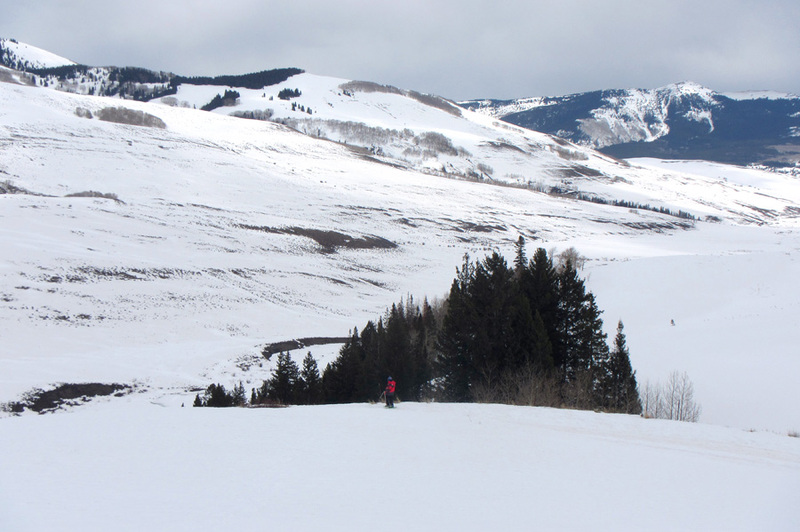 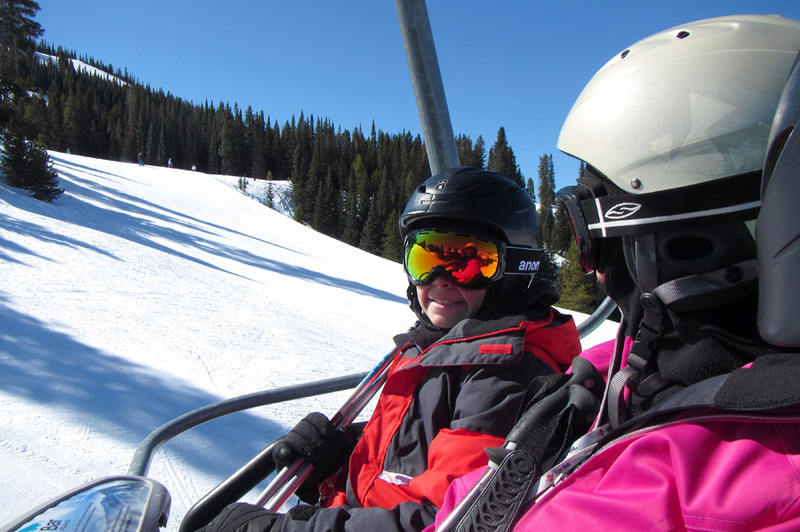 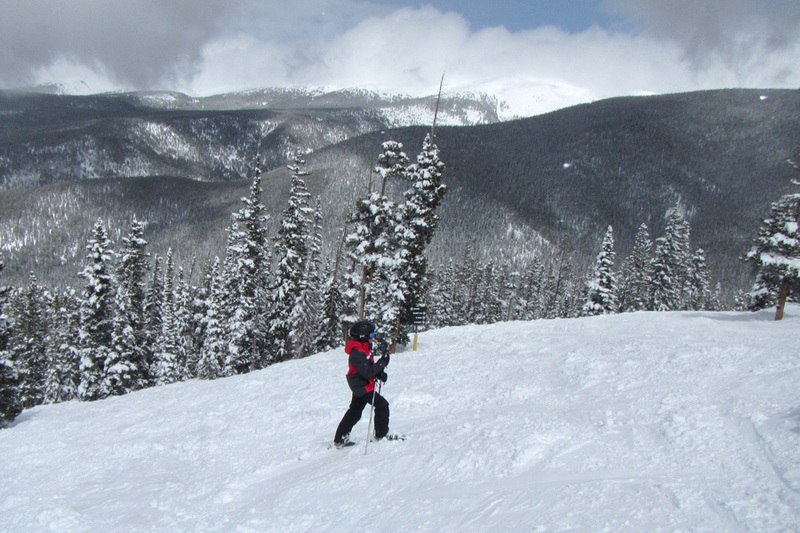 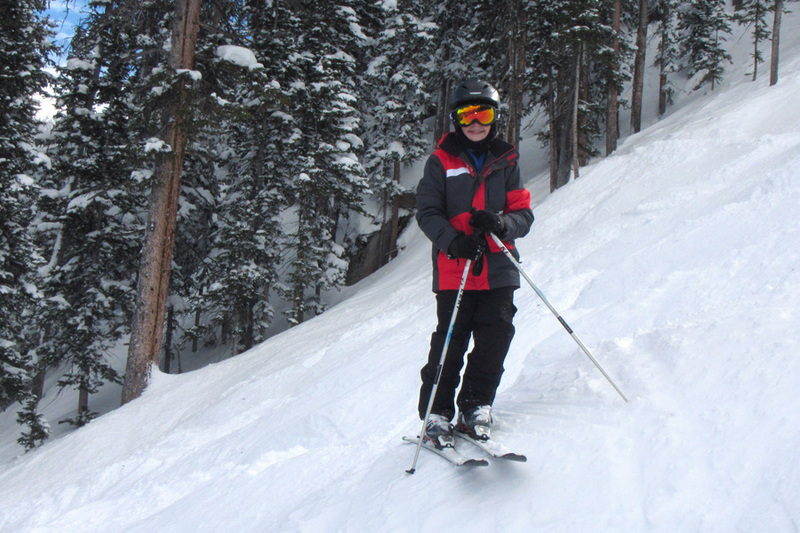 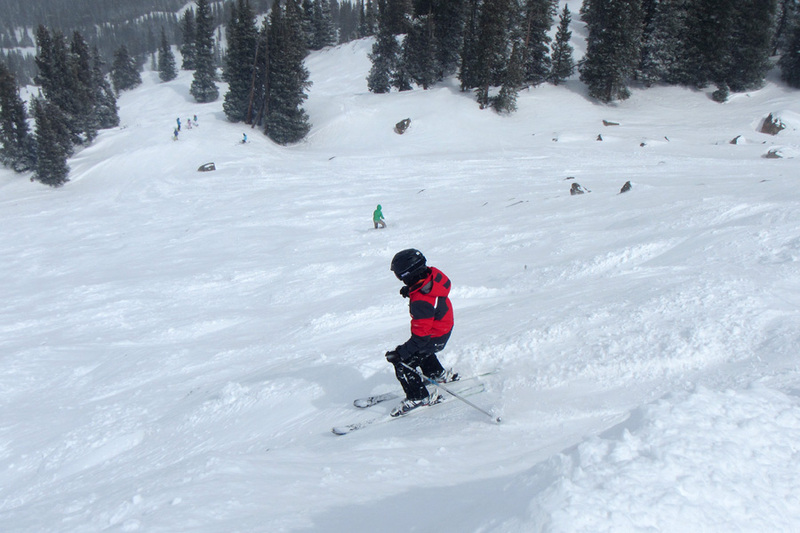 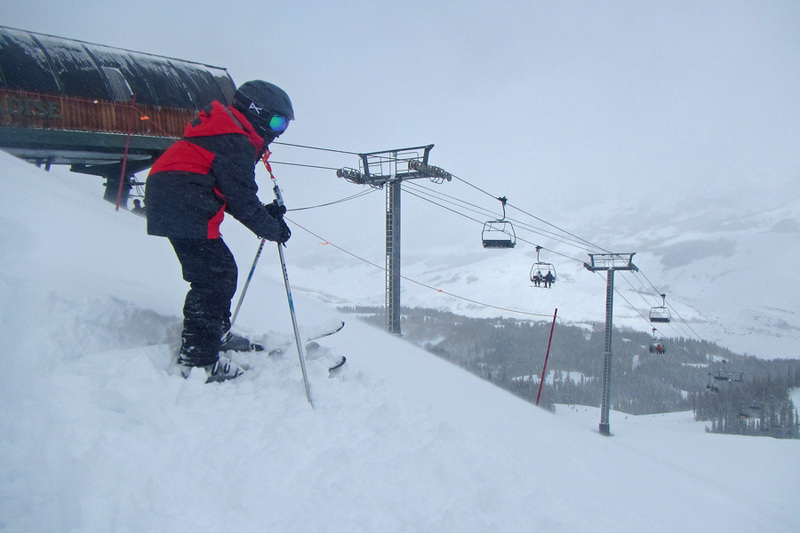 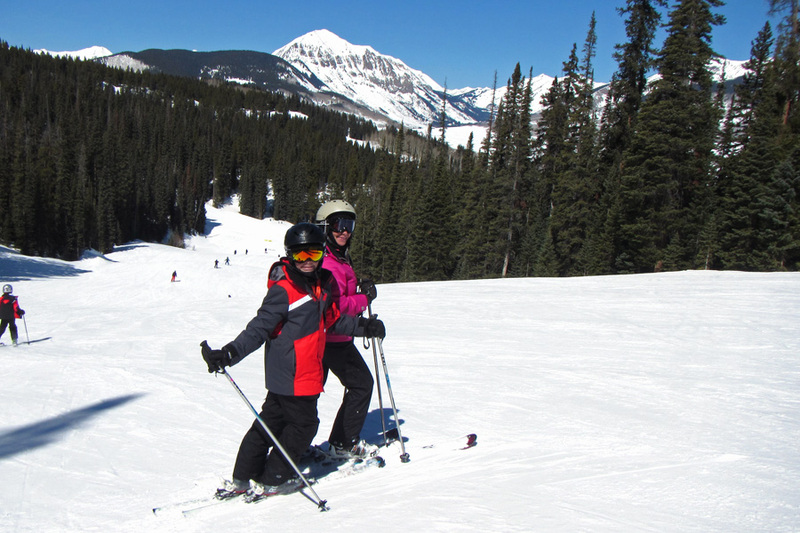 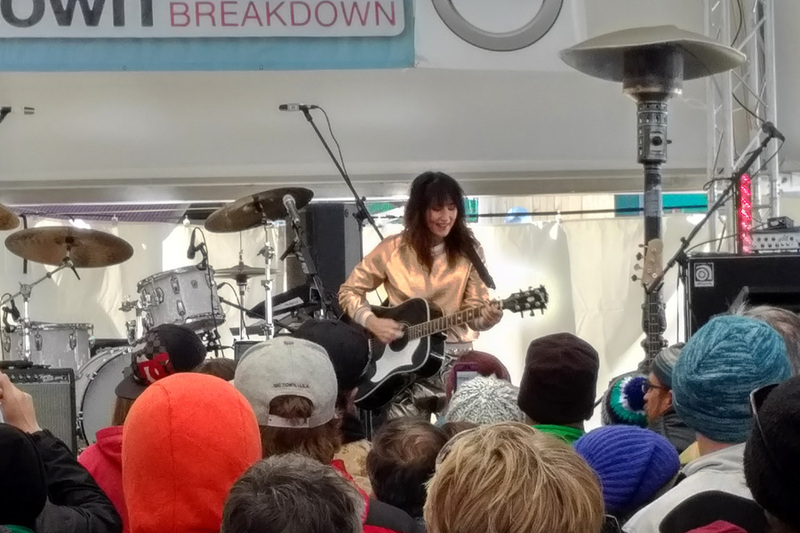 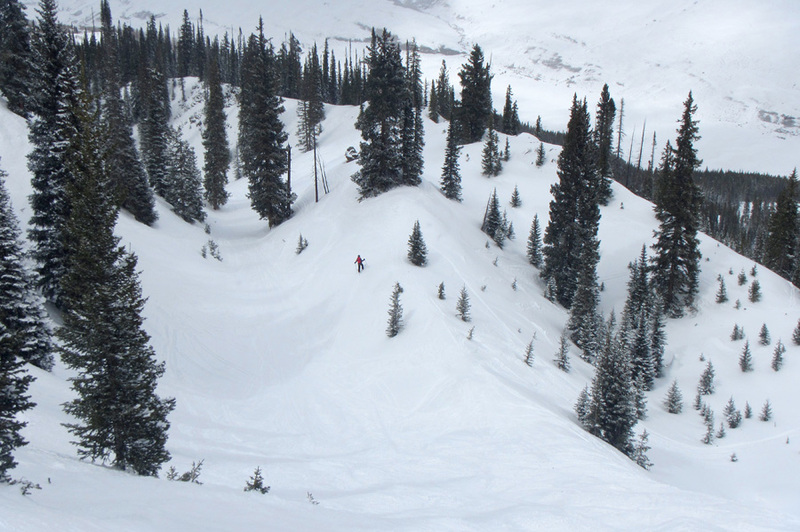 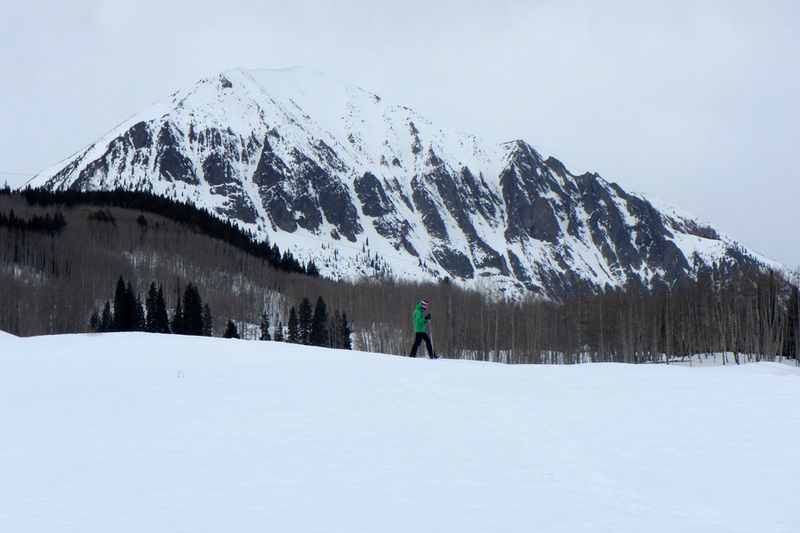 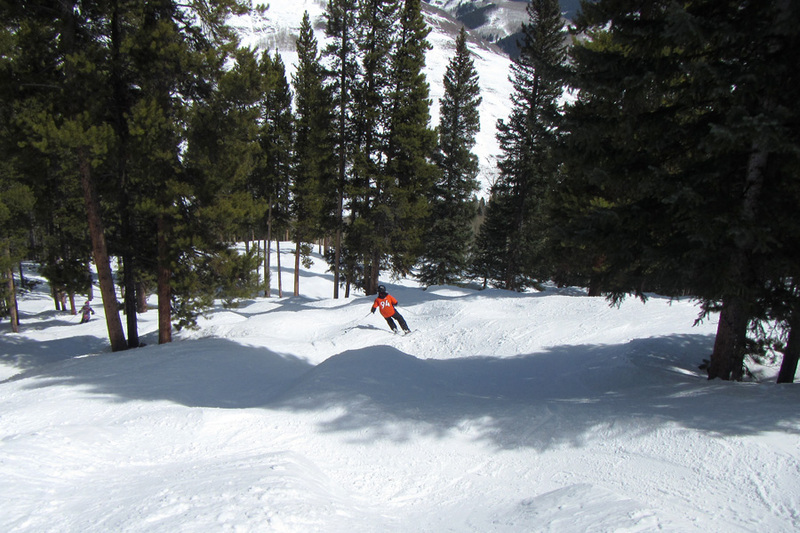 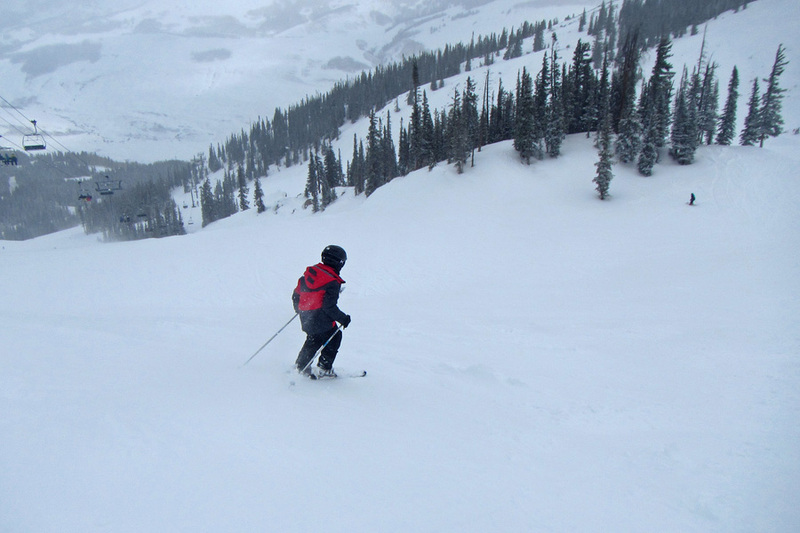 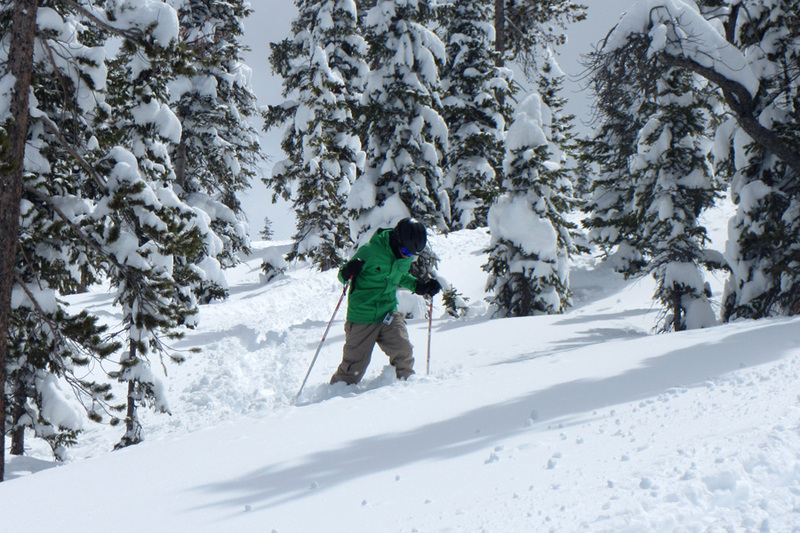 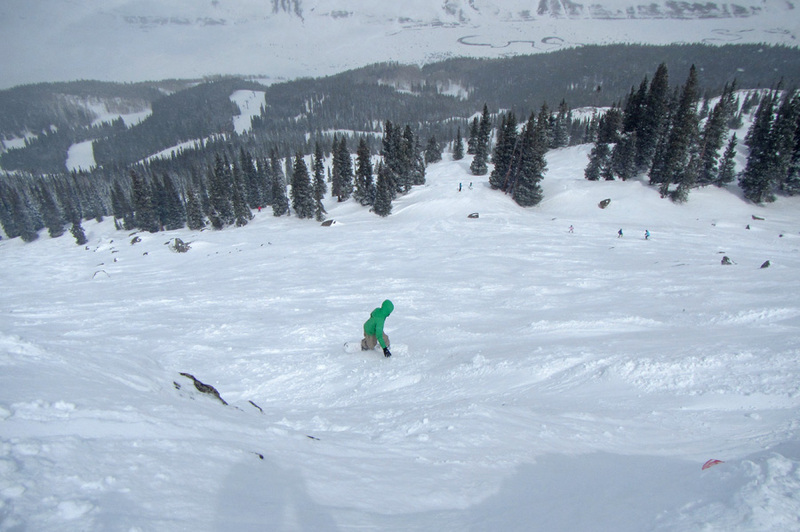 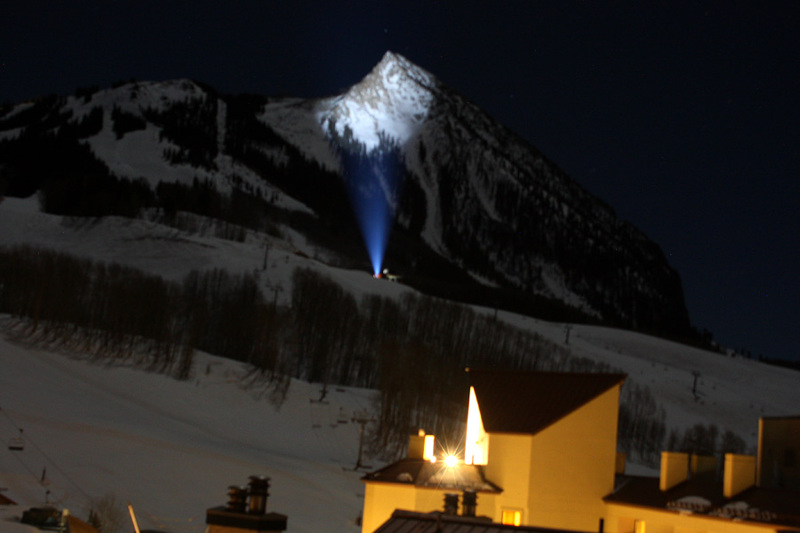 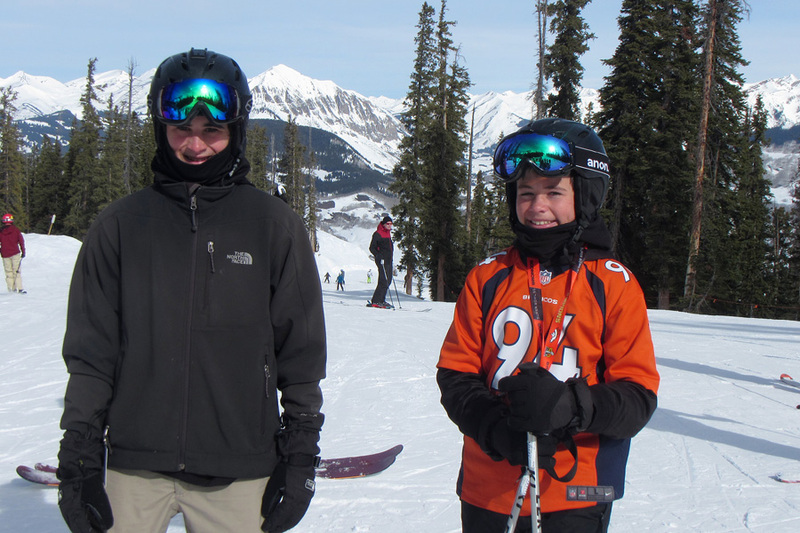 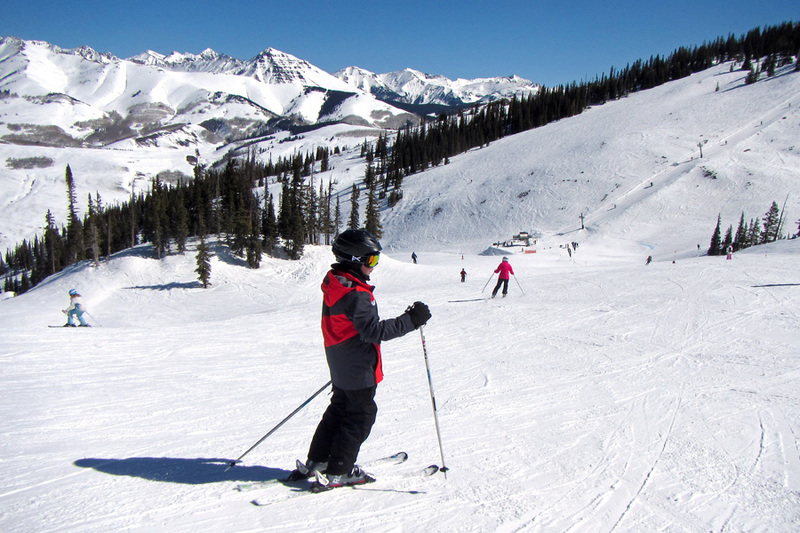 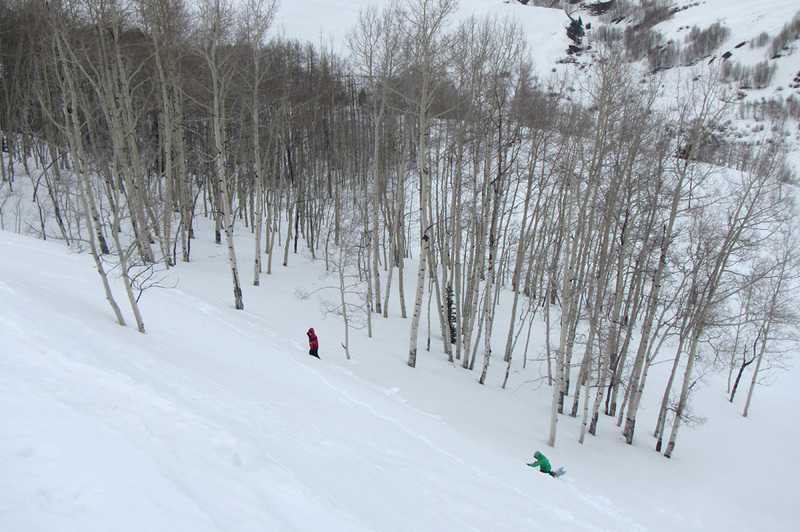 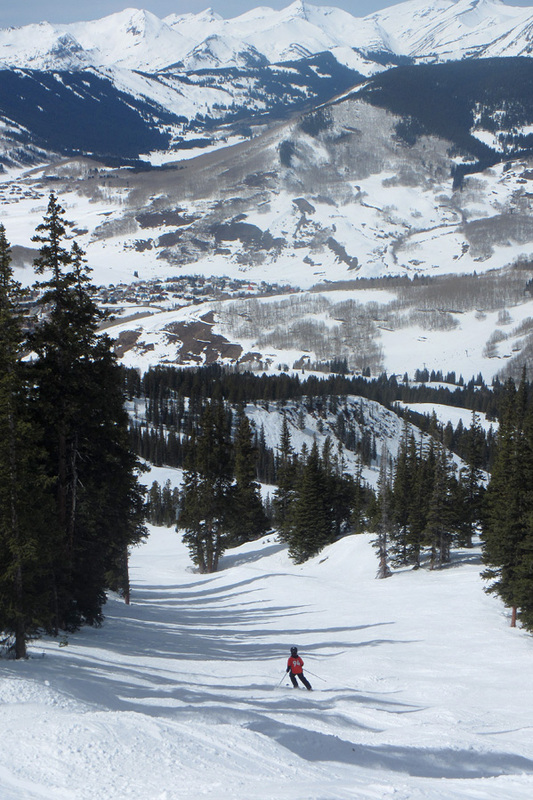 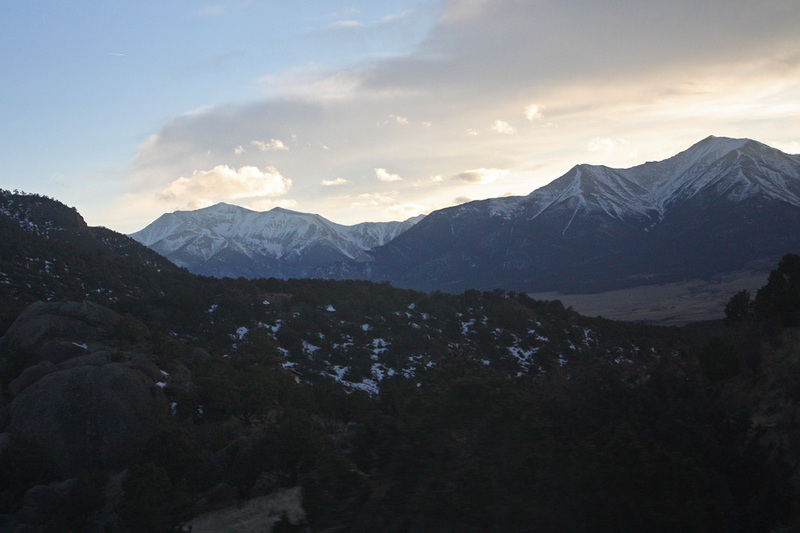 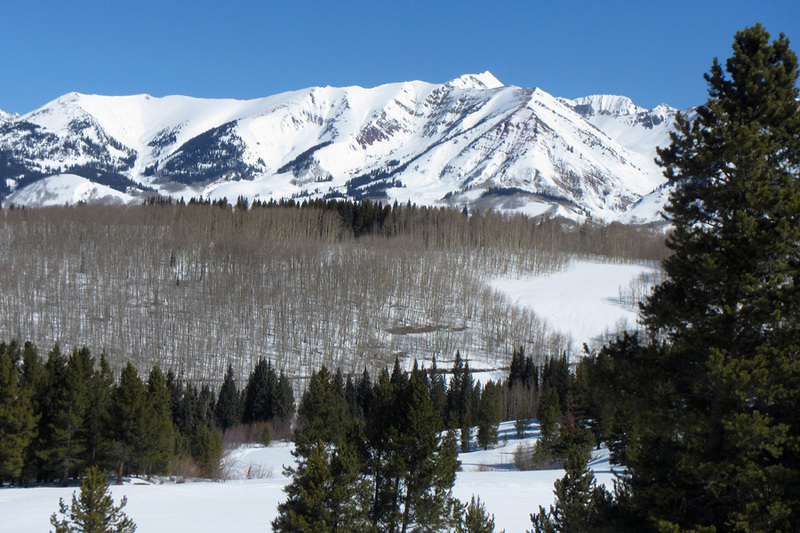 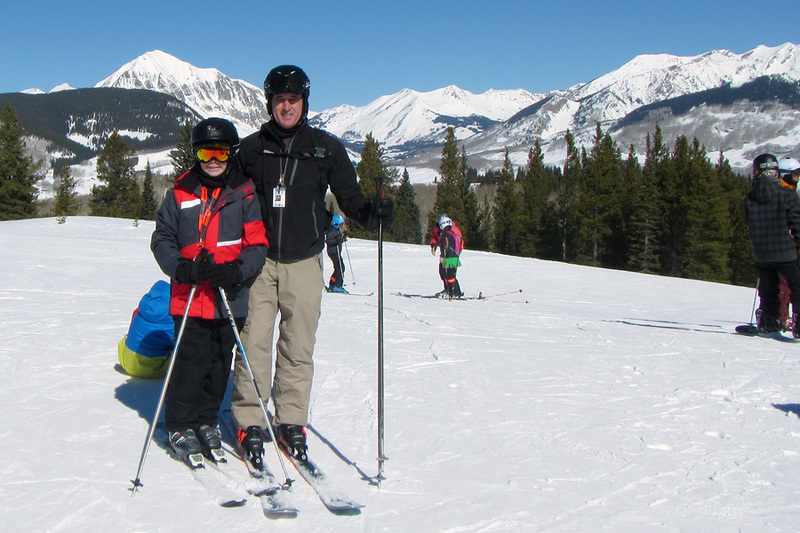 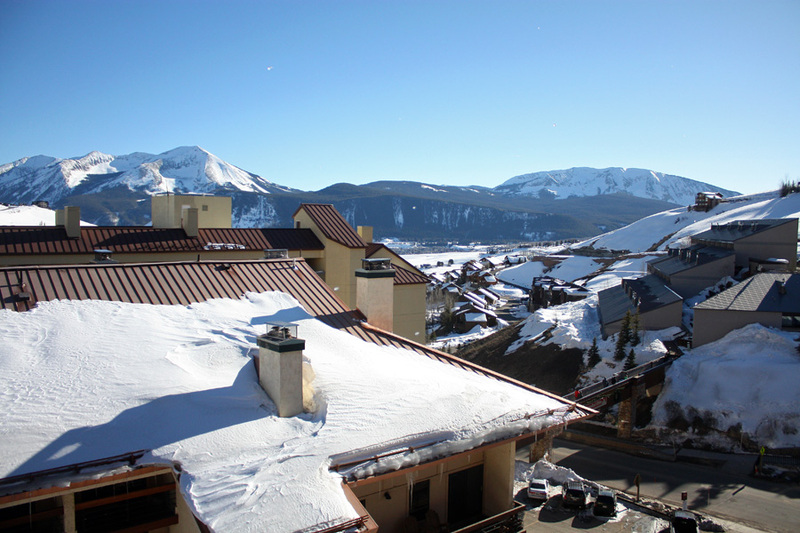 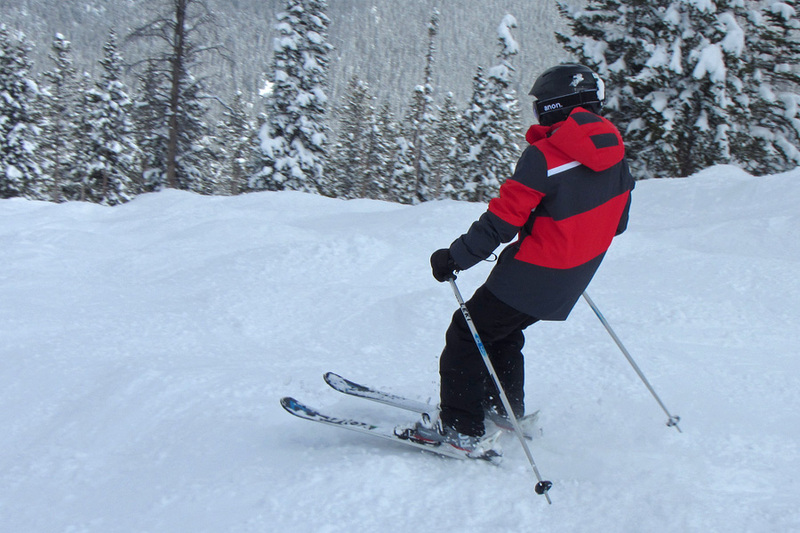 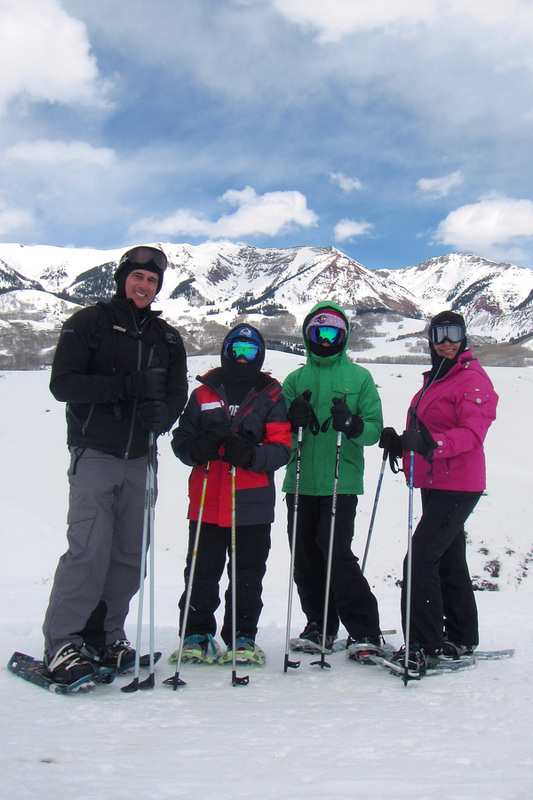 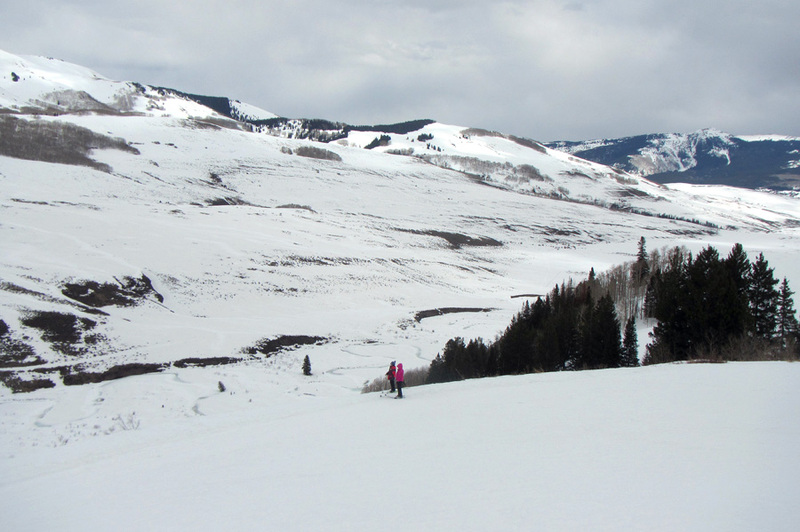 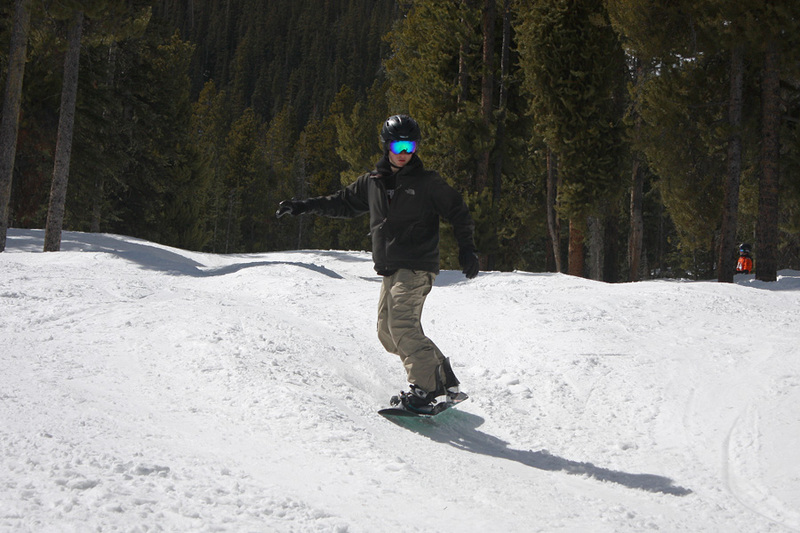 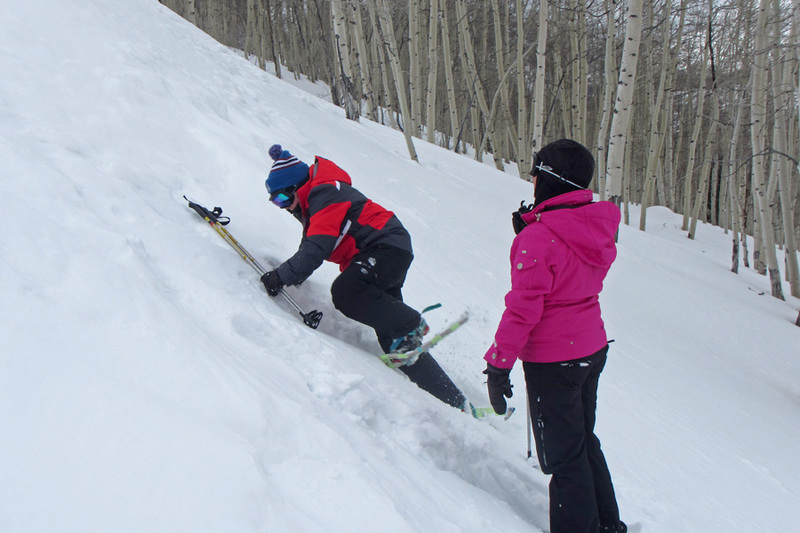 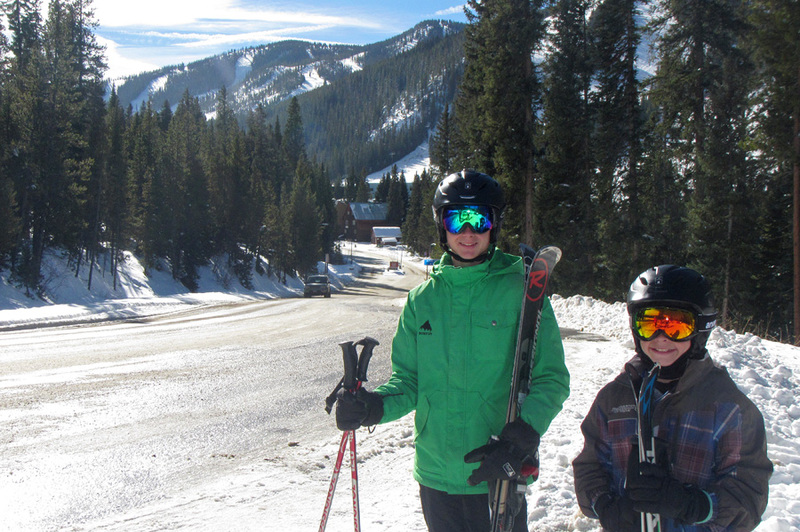 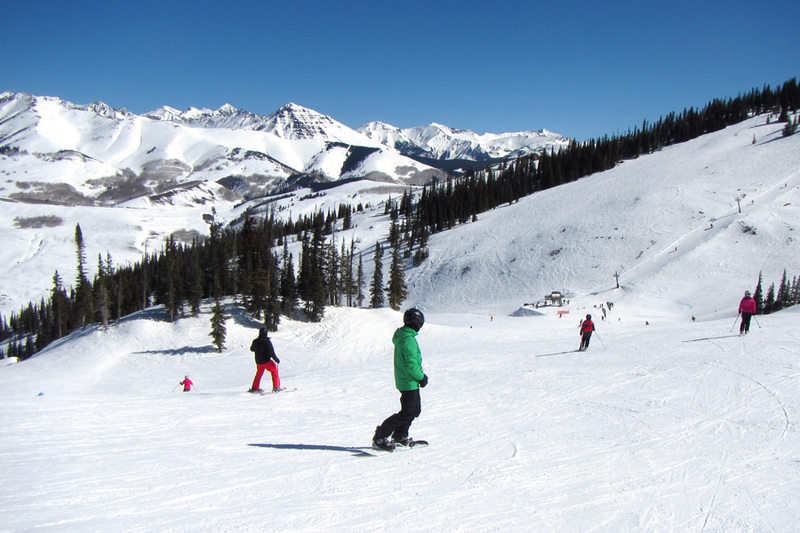 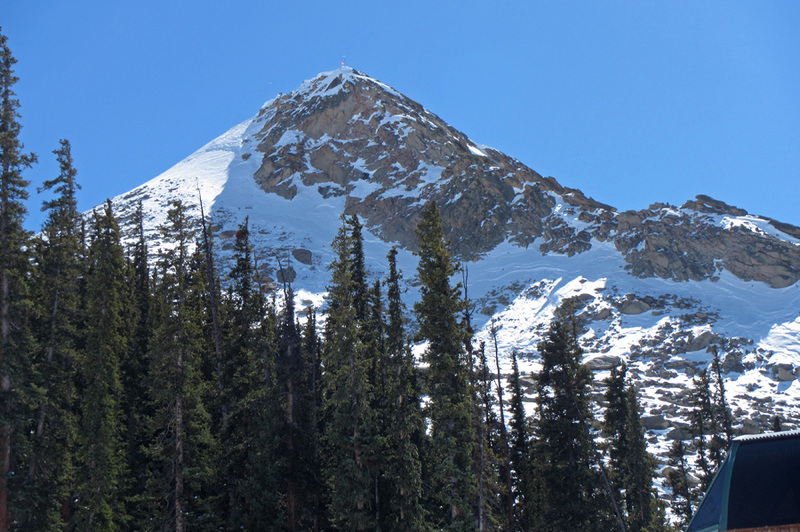 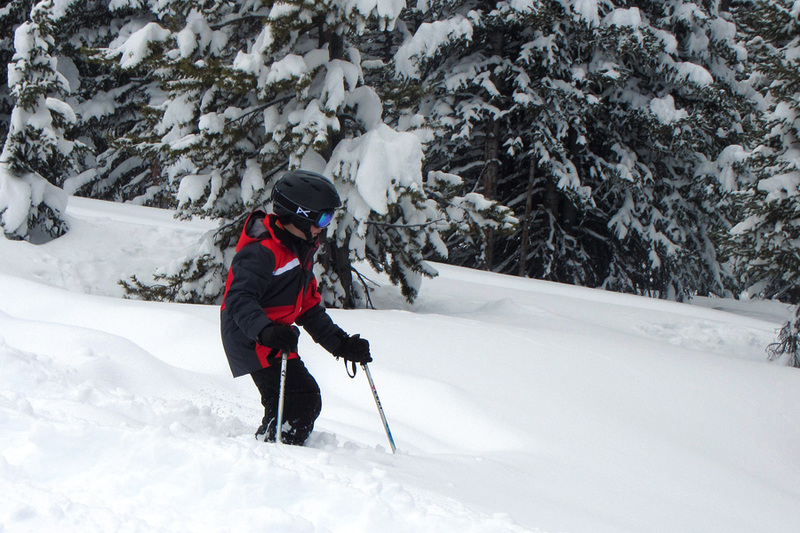 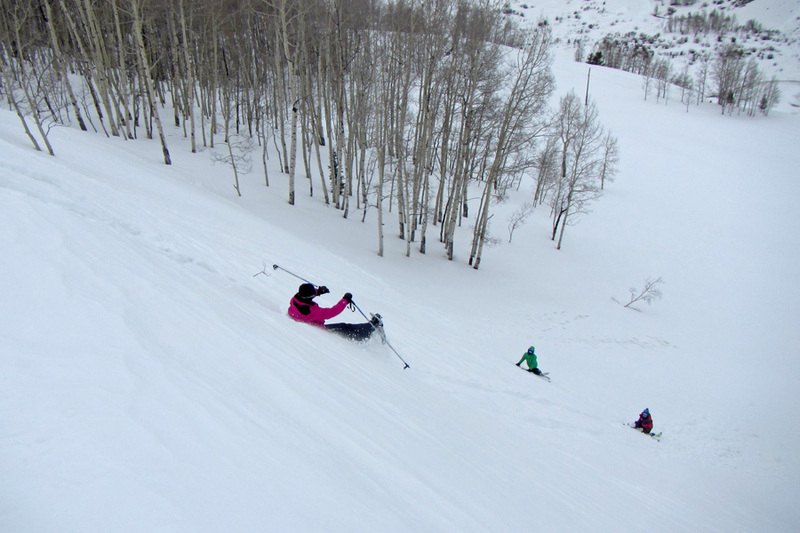 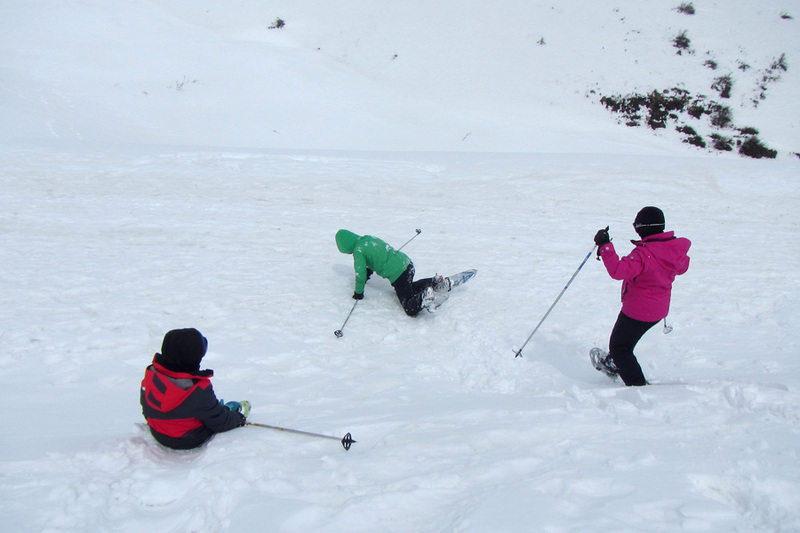 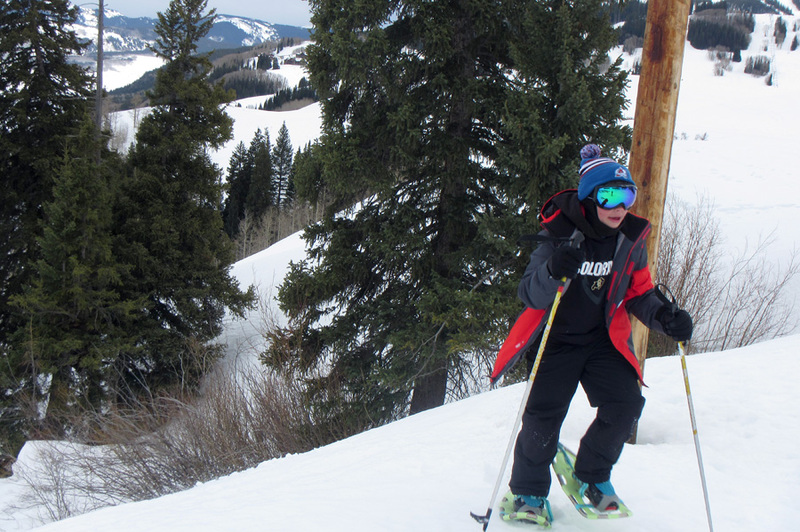 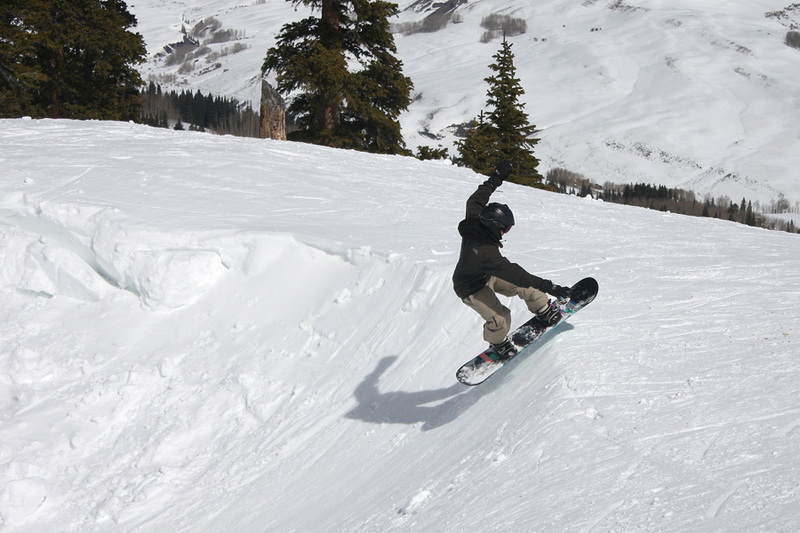 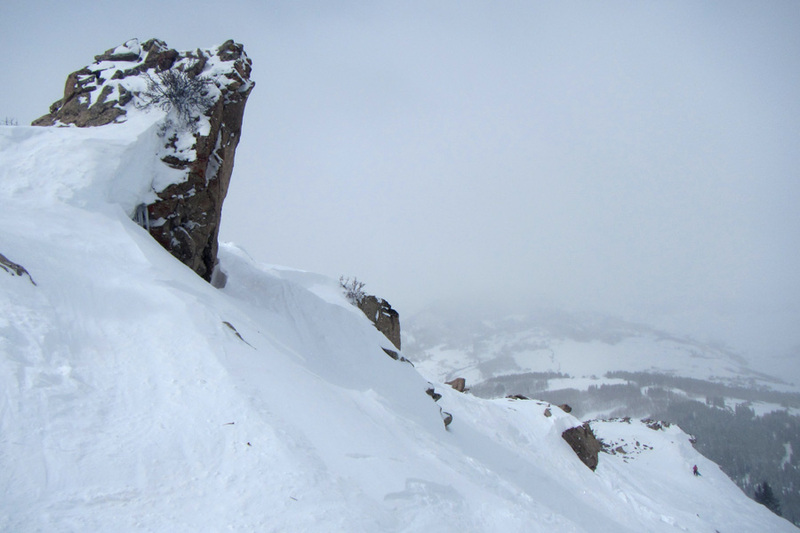 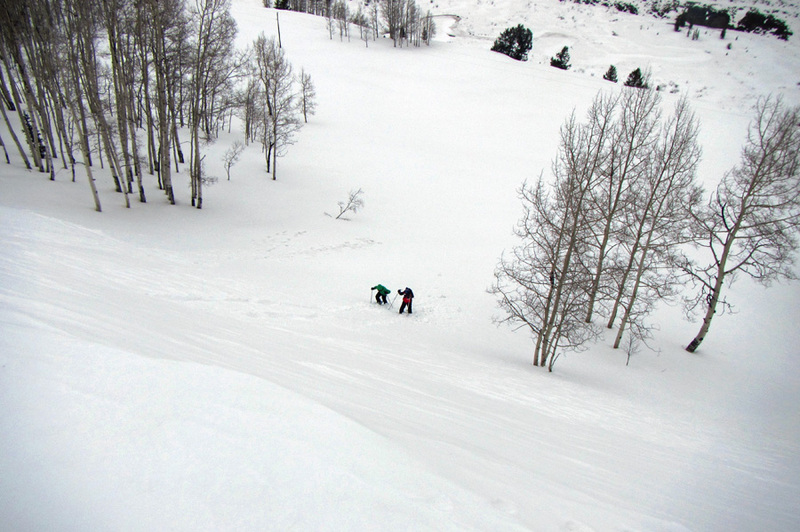 Over Spring Break we drove to the picturesque moutnain town of Crested Butte for three days of skiing. 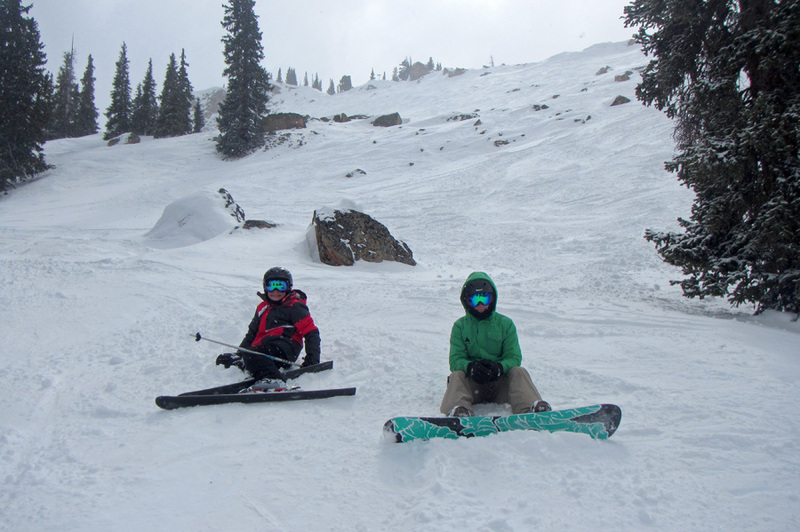 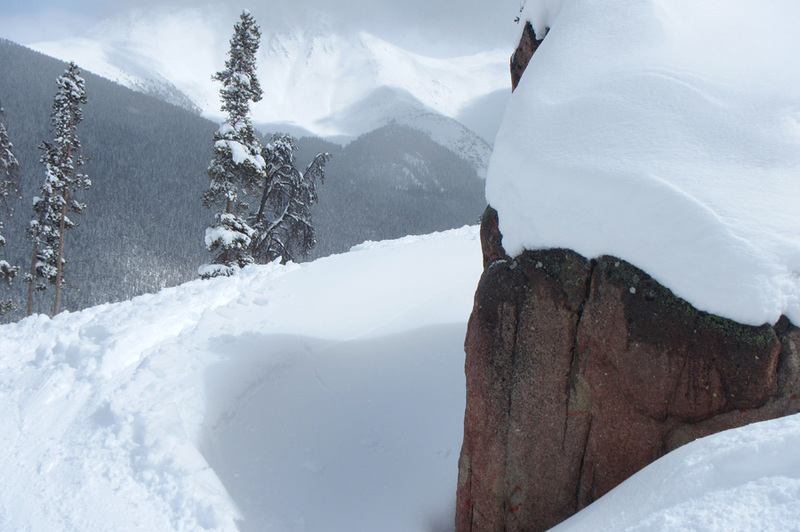 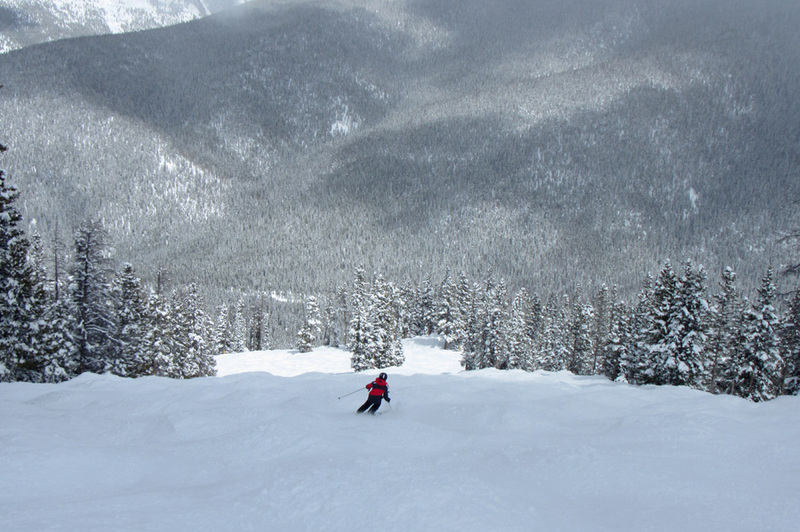 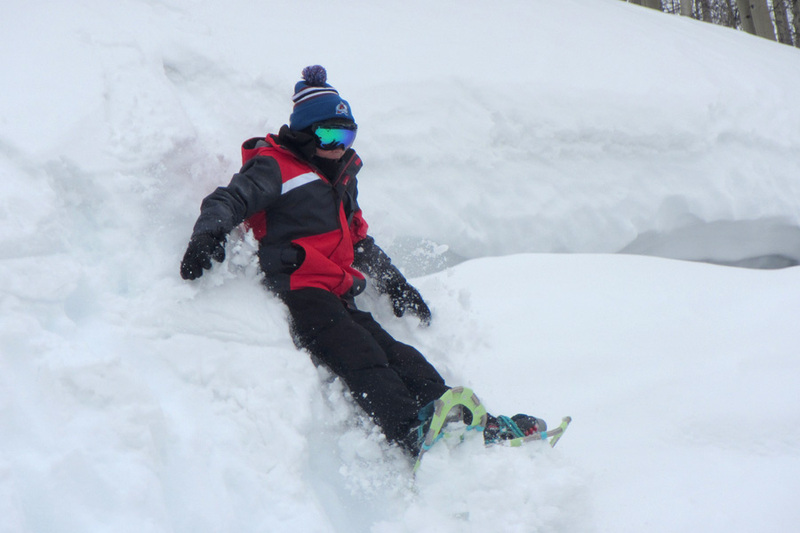 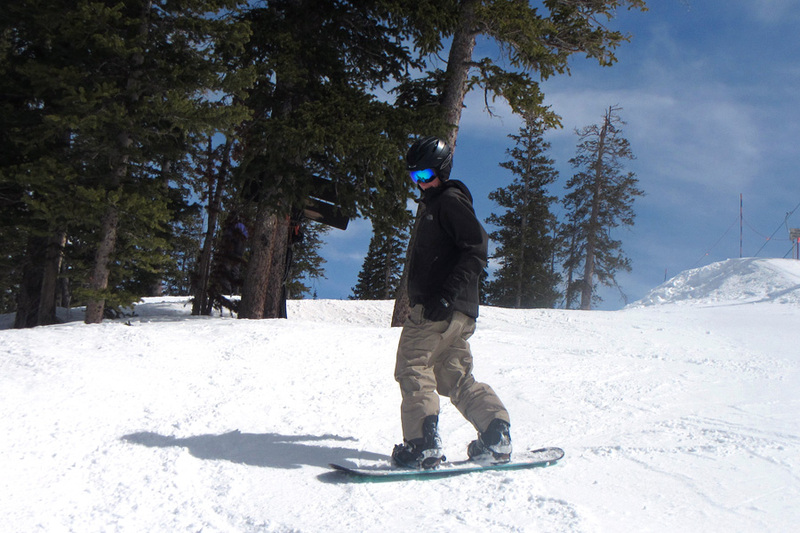 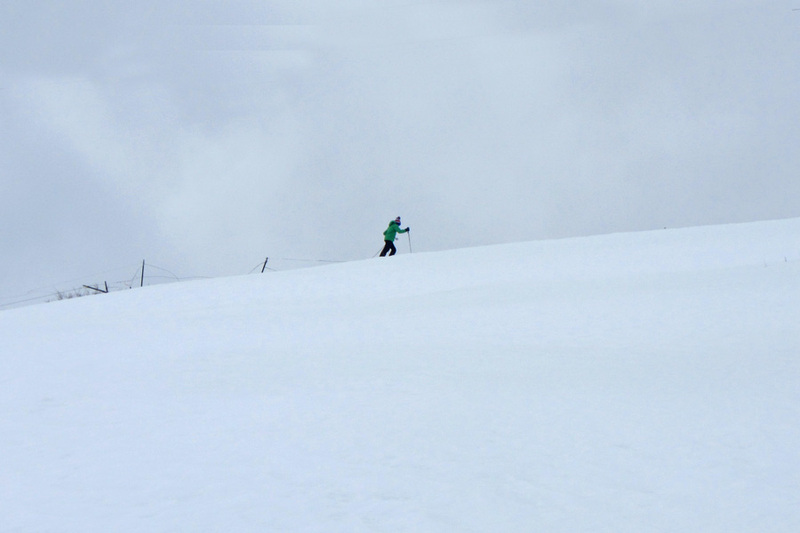 We had plenty of sun the first two days, but the snow finally kicked in and we had an epic third day on the super steep sections of the mountain. 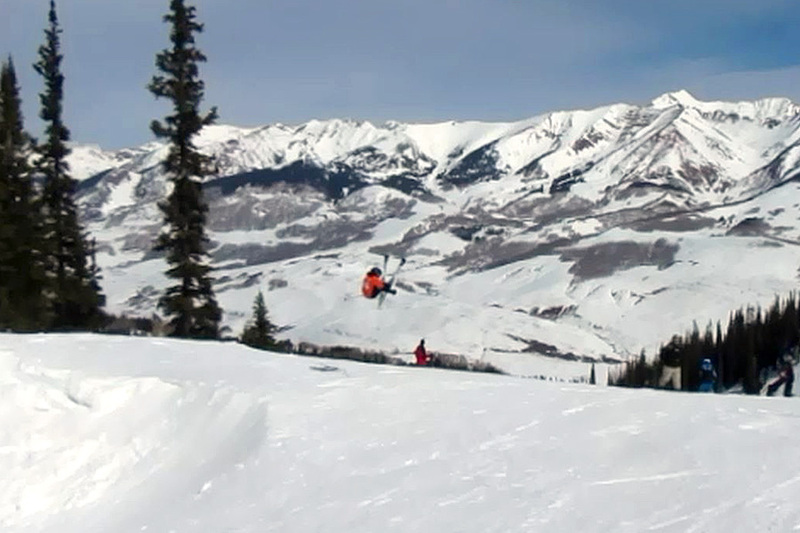 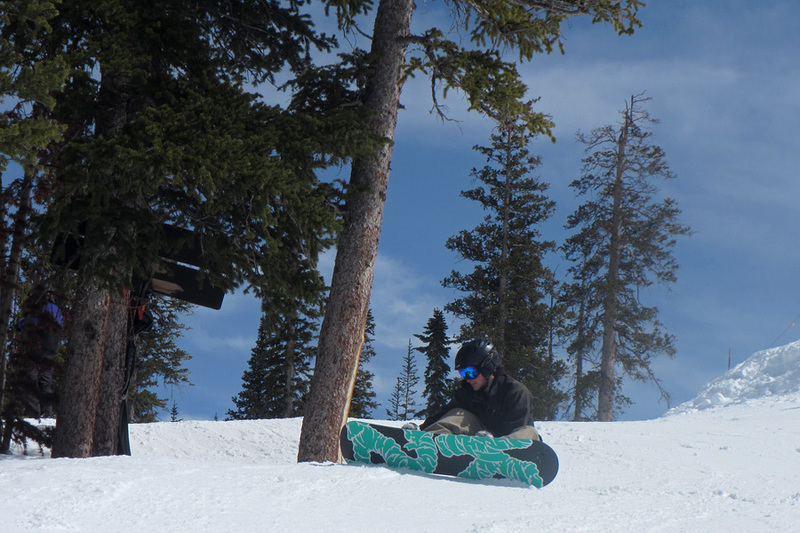 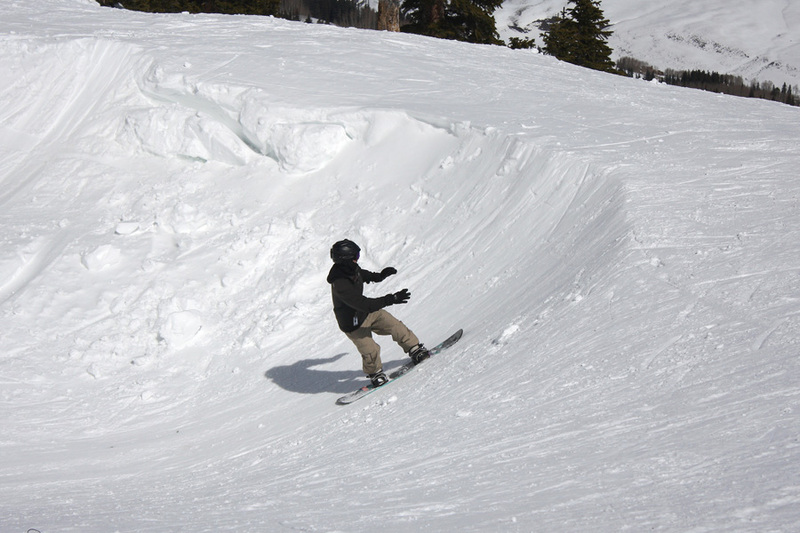 Brendan gets huge air off this jump, but it does not end well... he would be ok though.